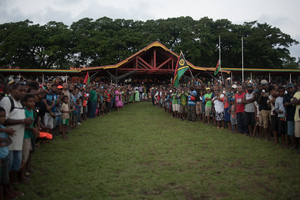 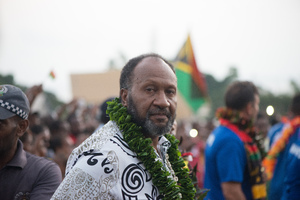 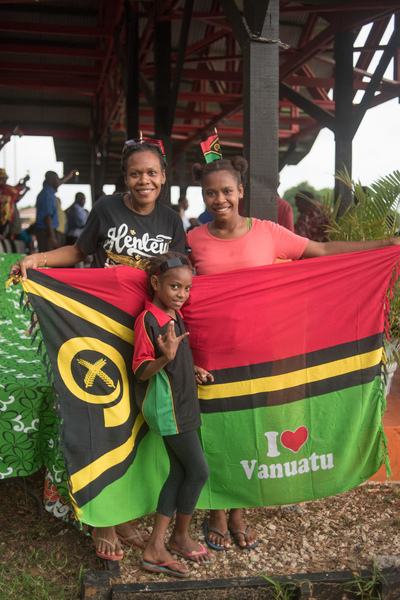 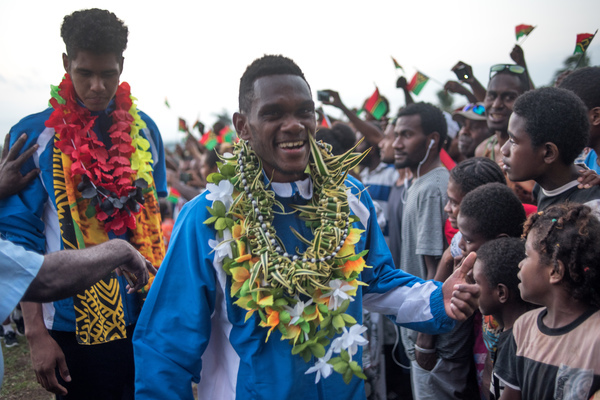 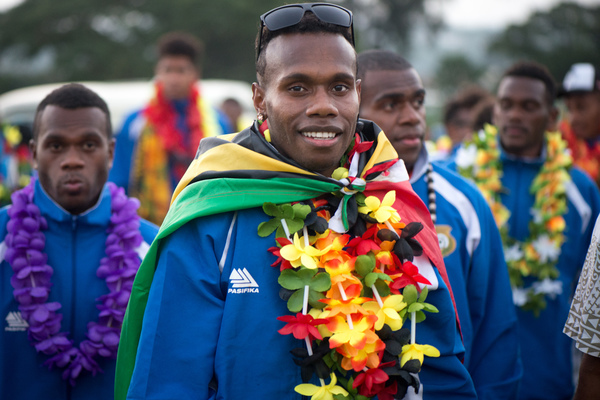 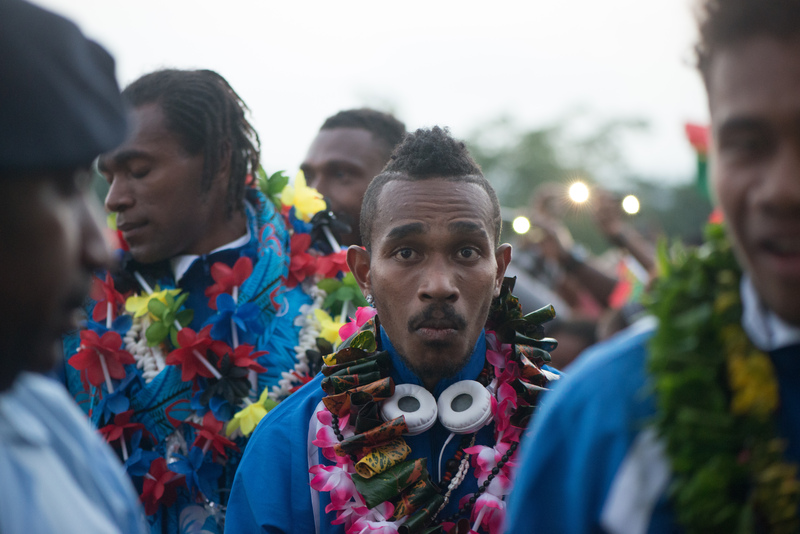 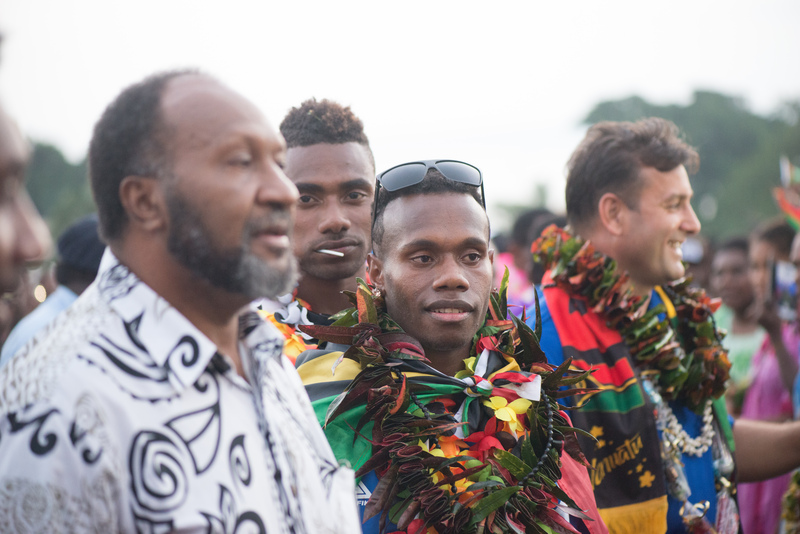 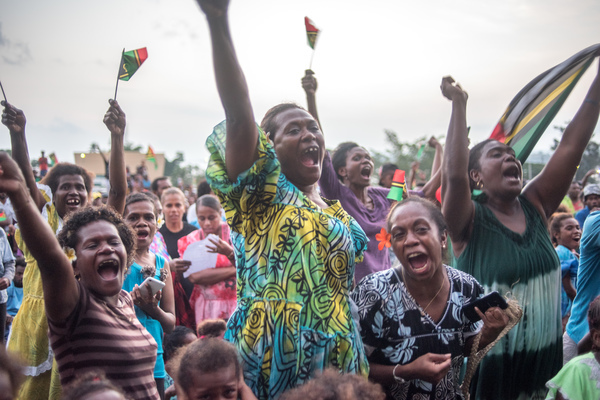 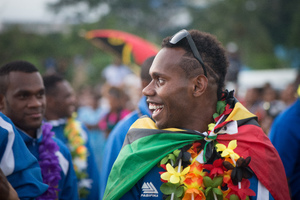 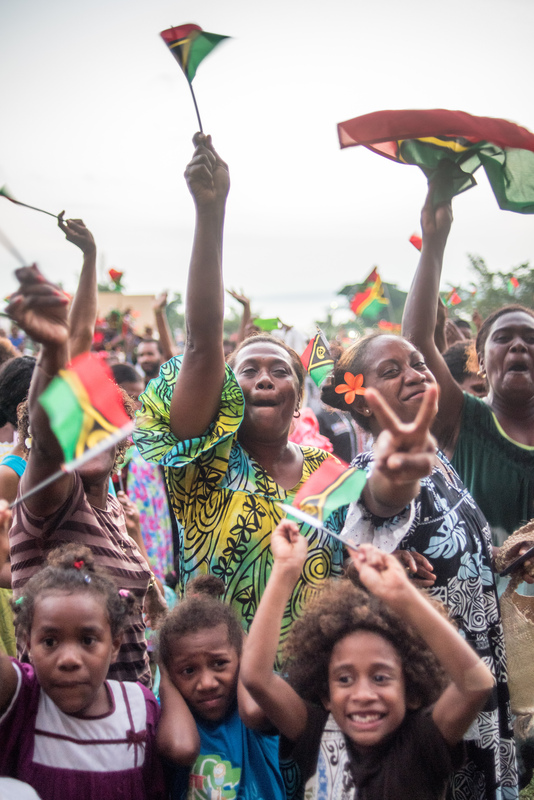 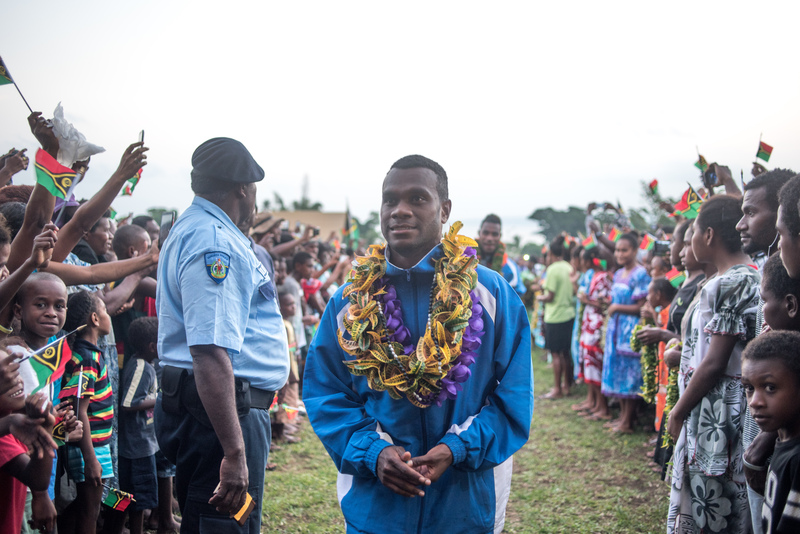 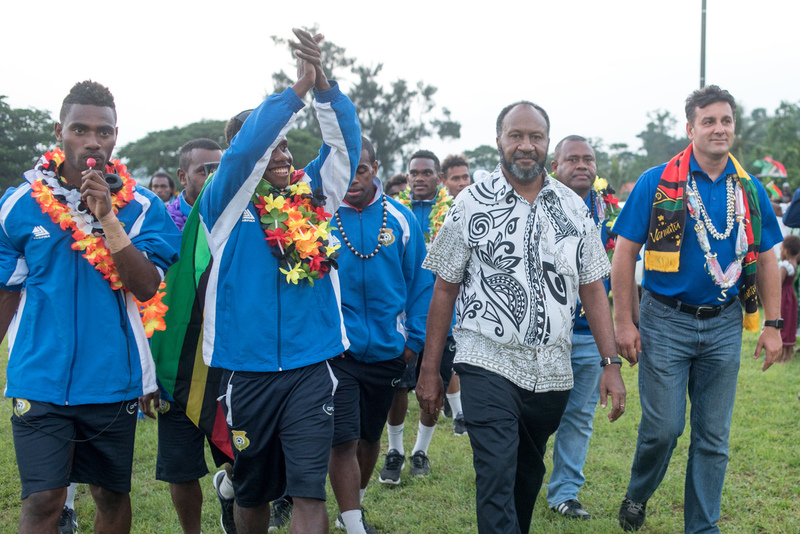 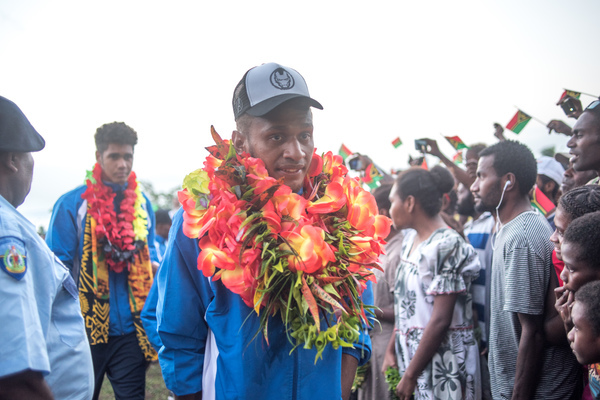 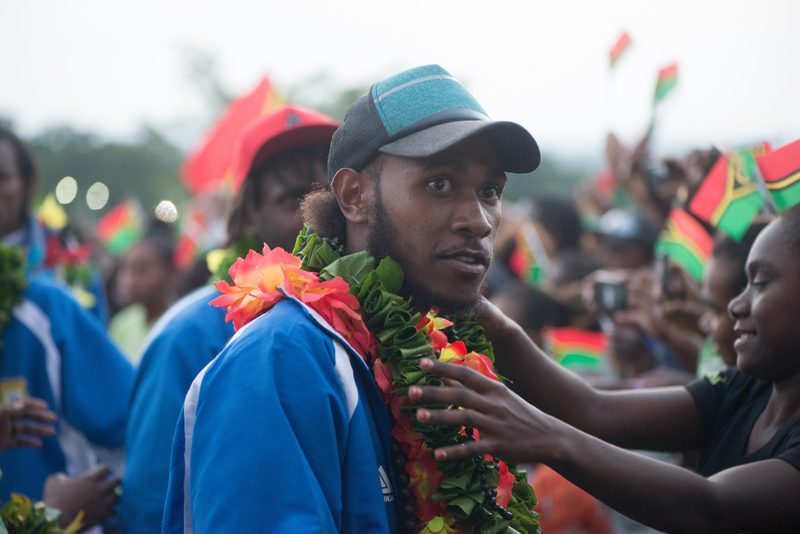 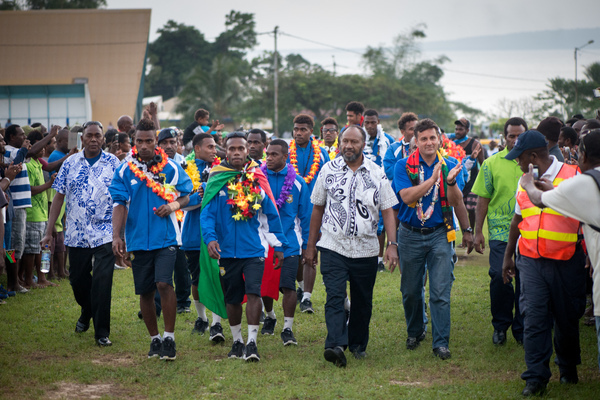 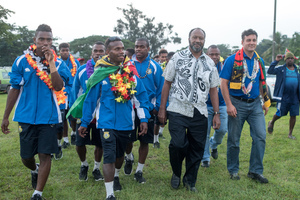 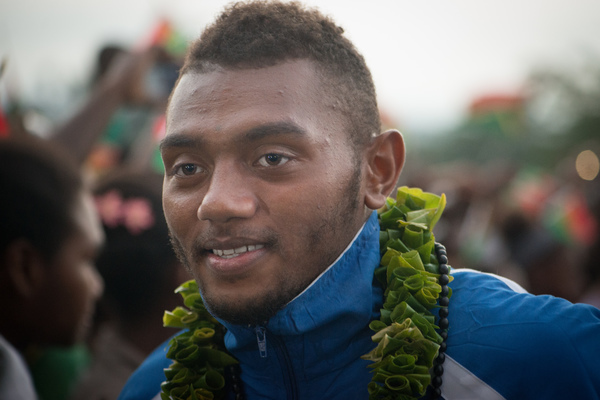 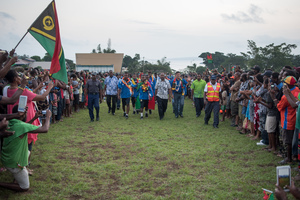 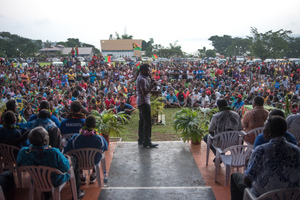 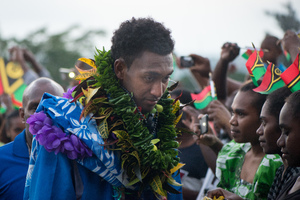 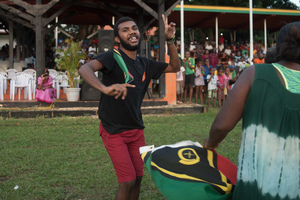 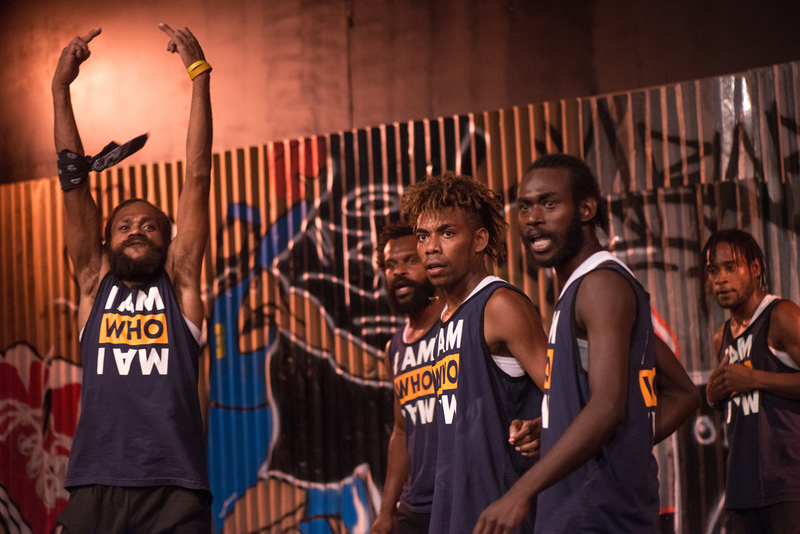 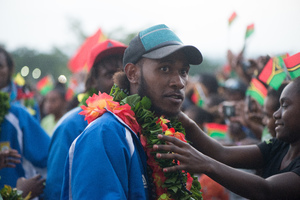 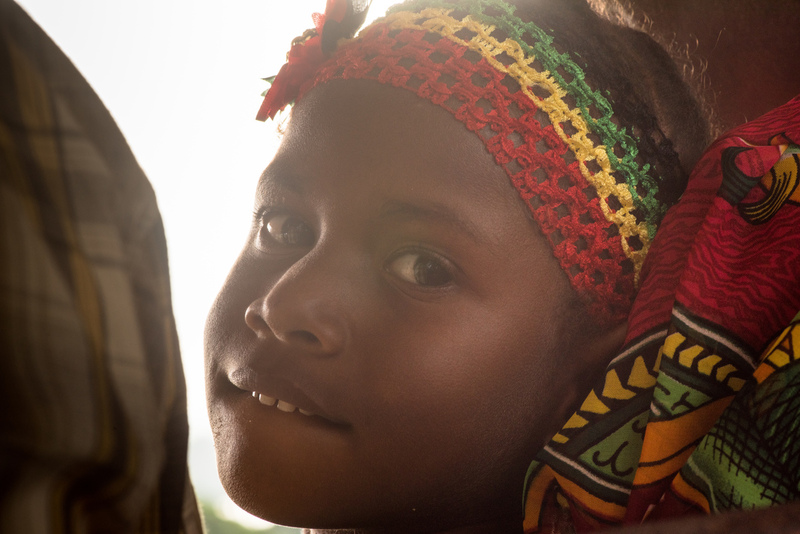 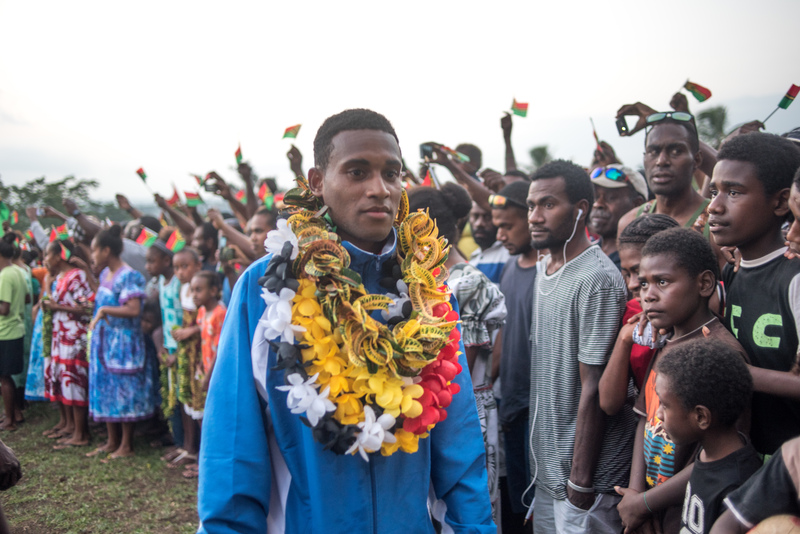 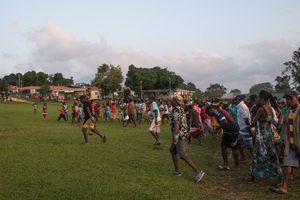 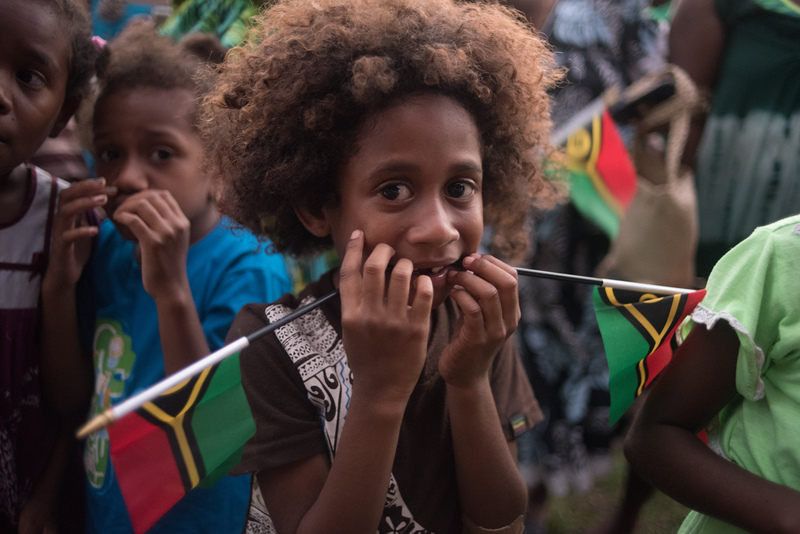 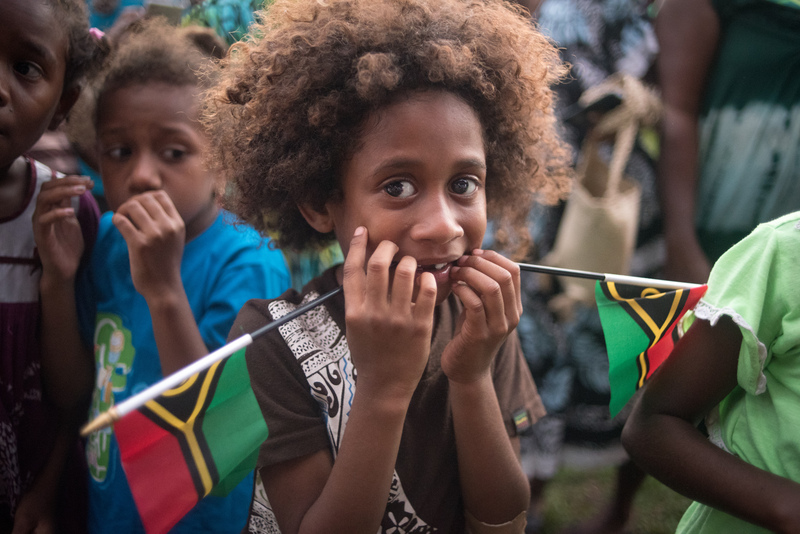 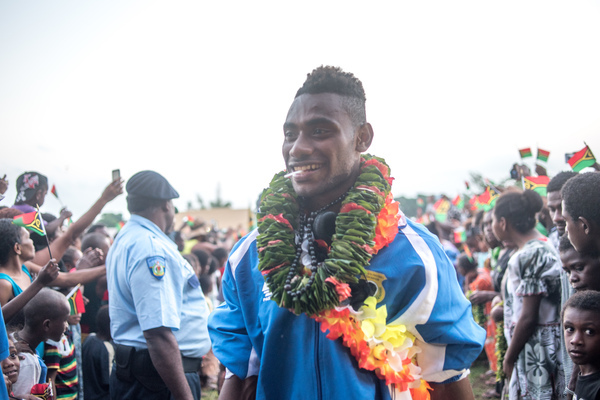 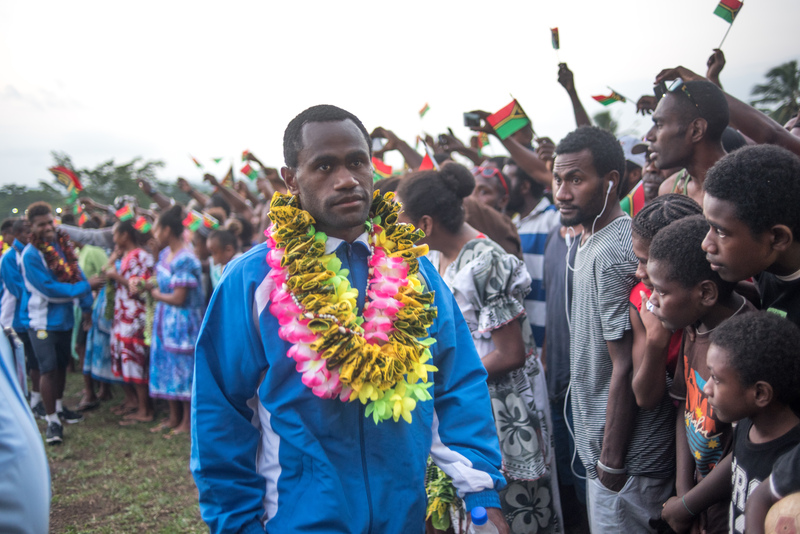 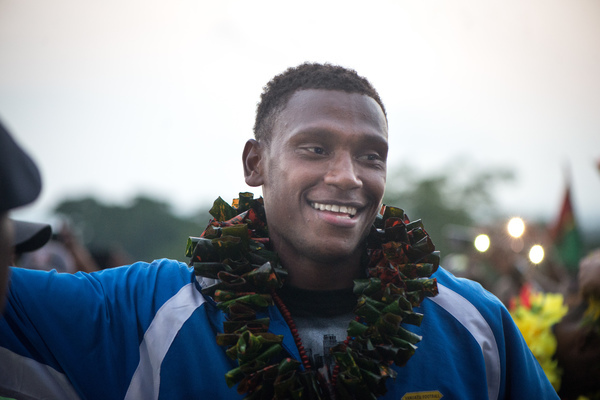 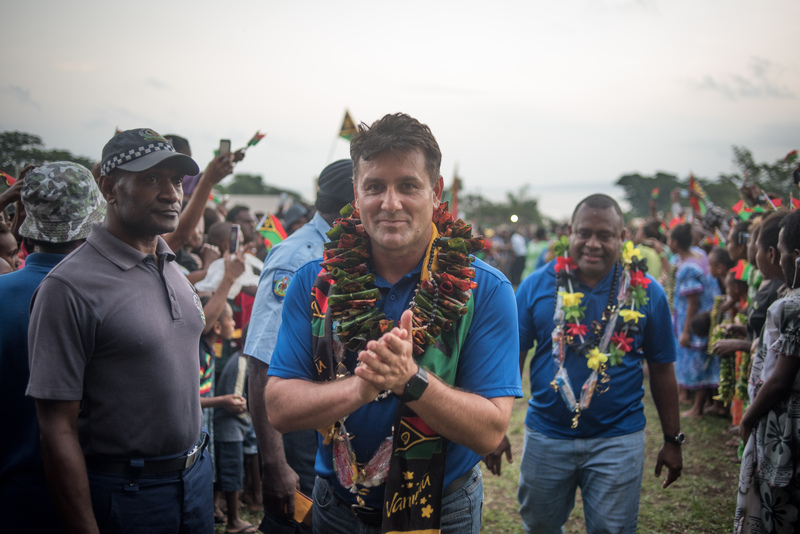 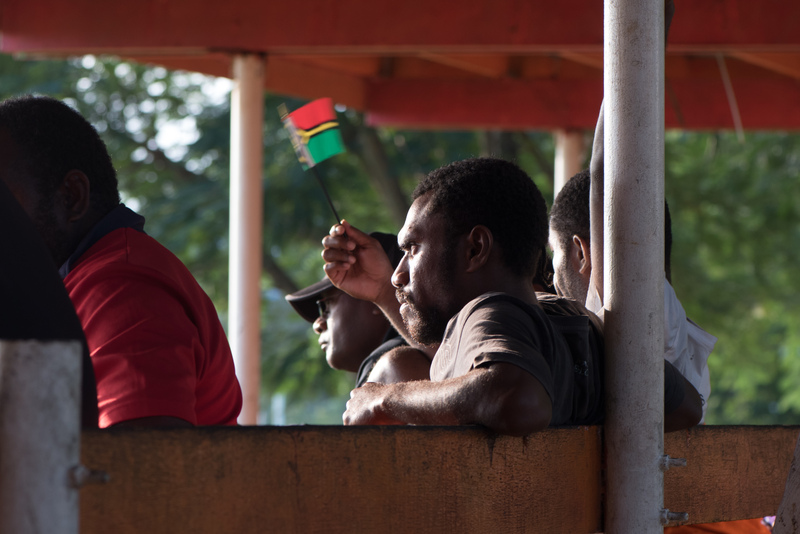 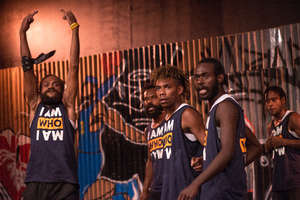 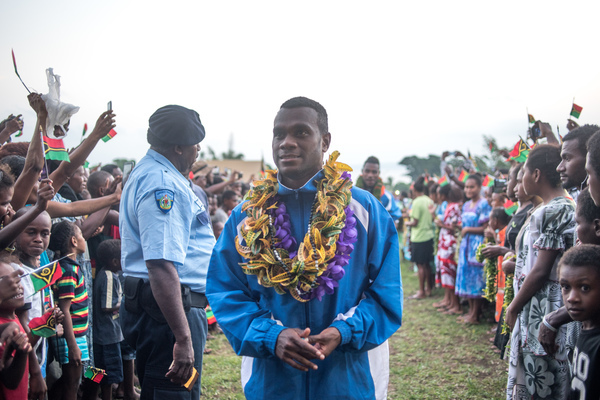 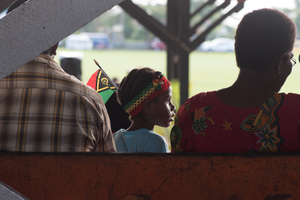 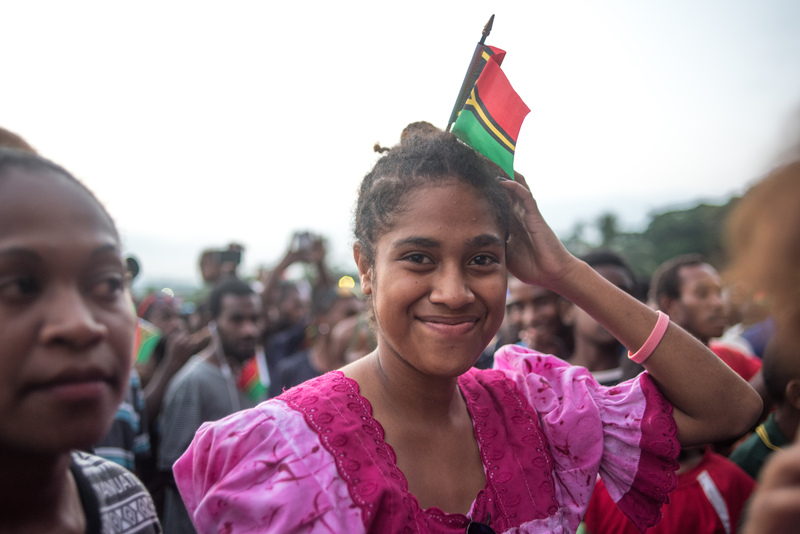 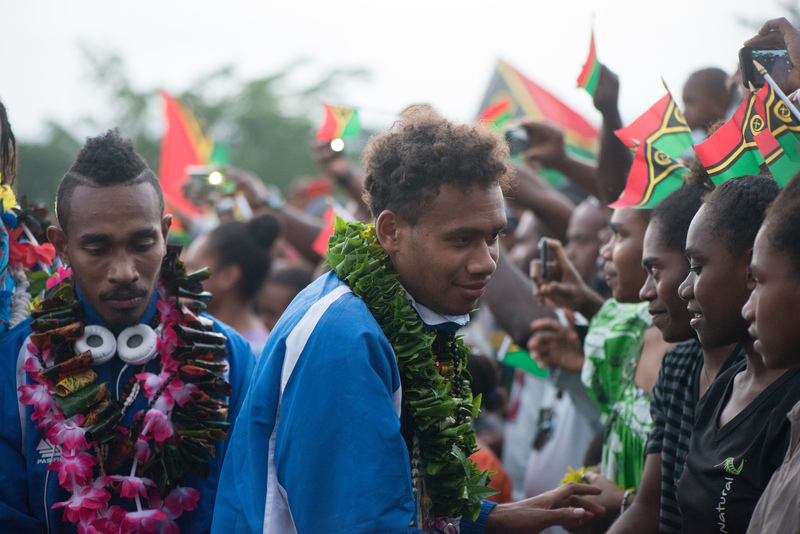 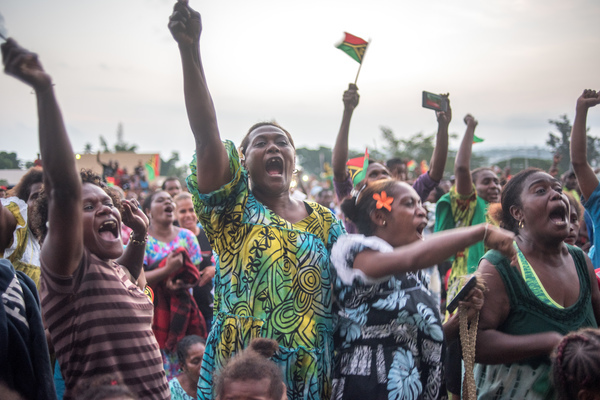 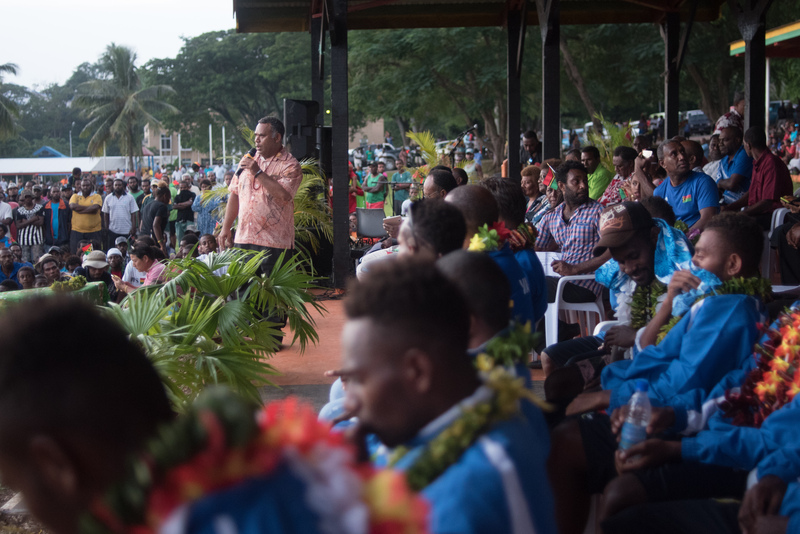 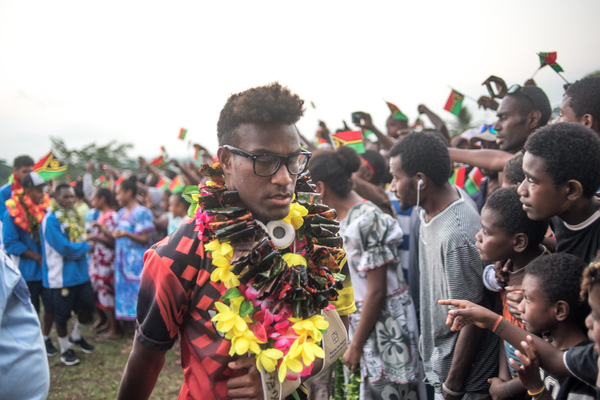 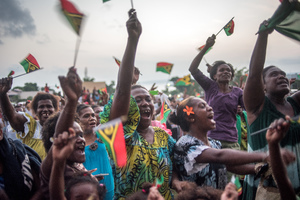 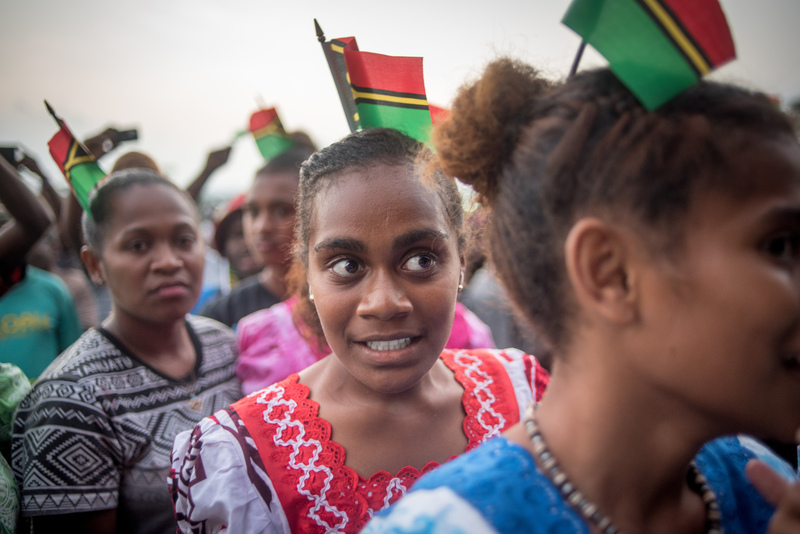 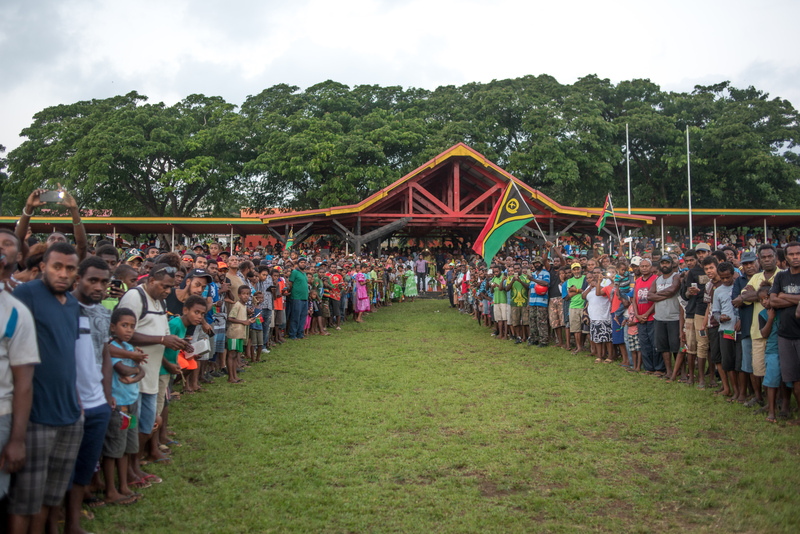 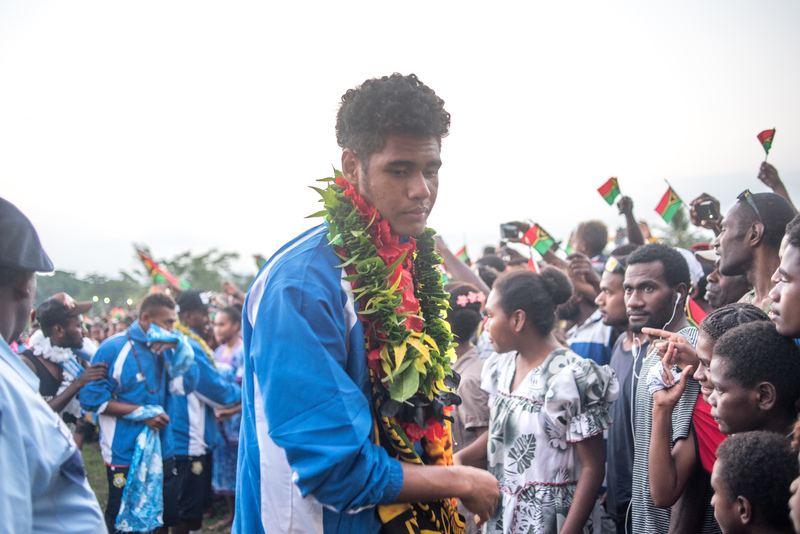 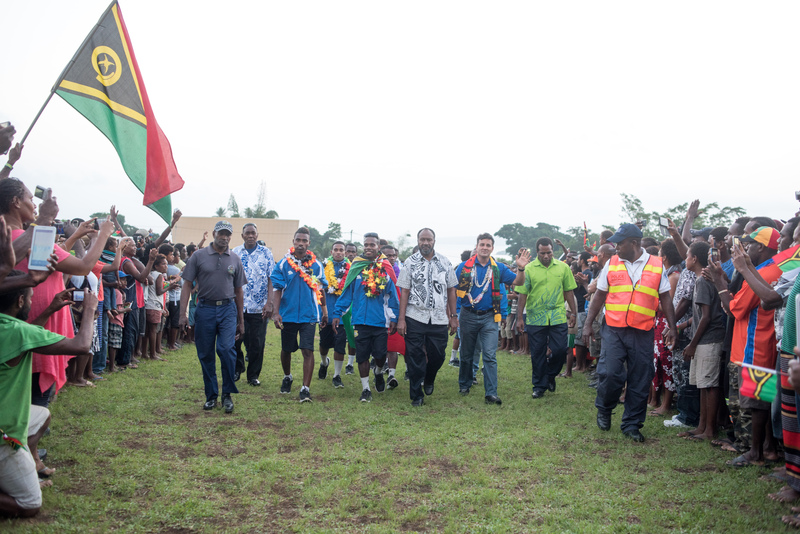 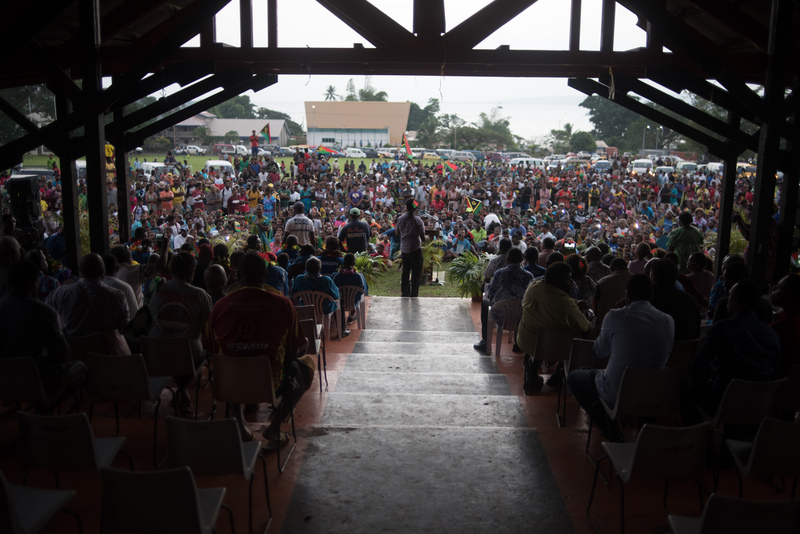 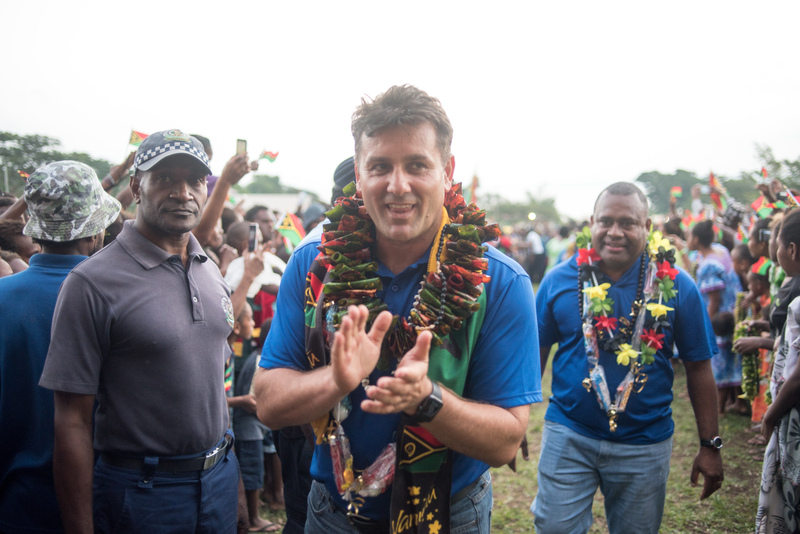 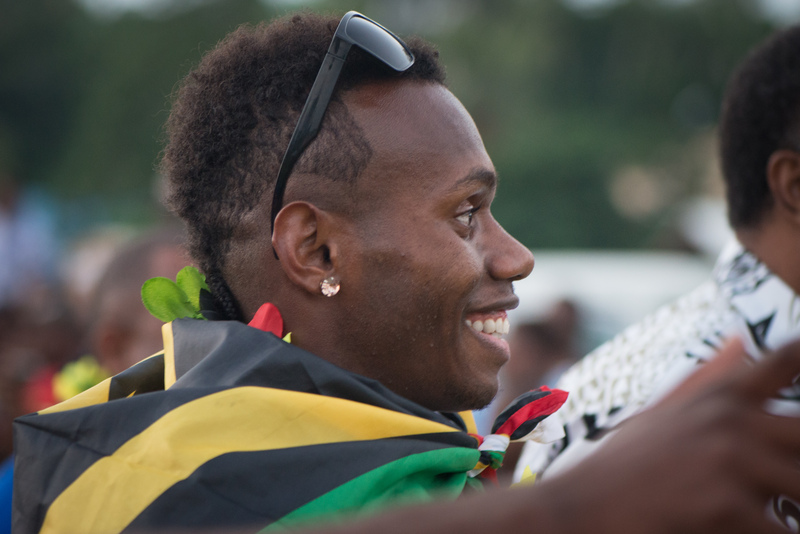 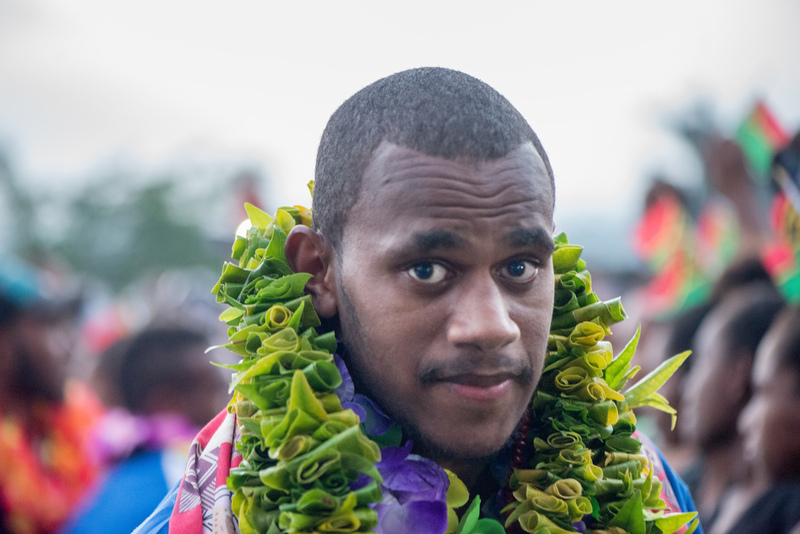 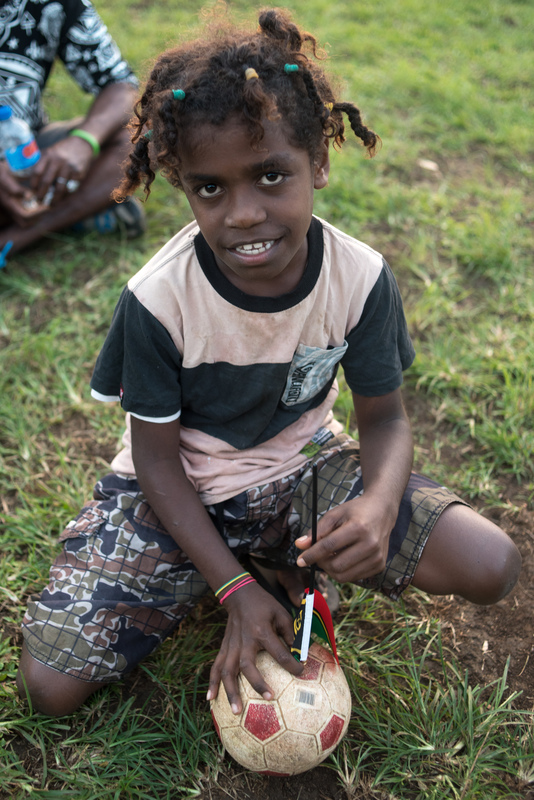 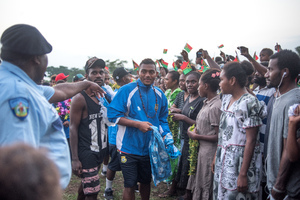 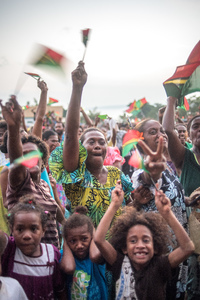 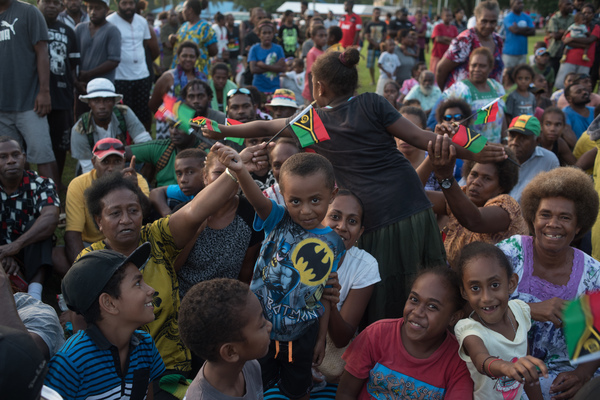 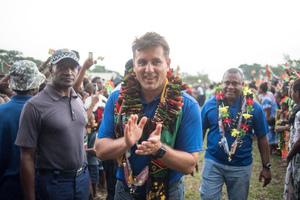 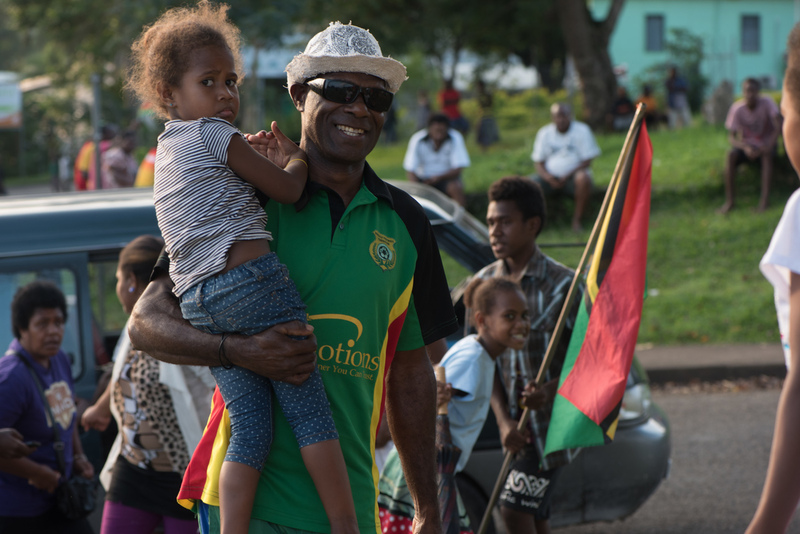 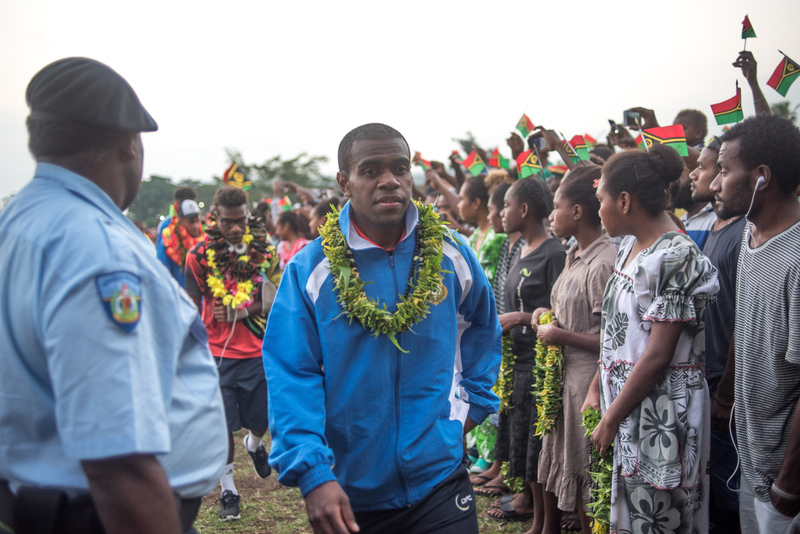 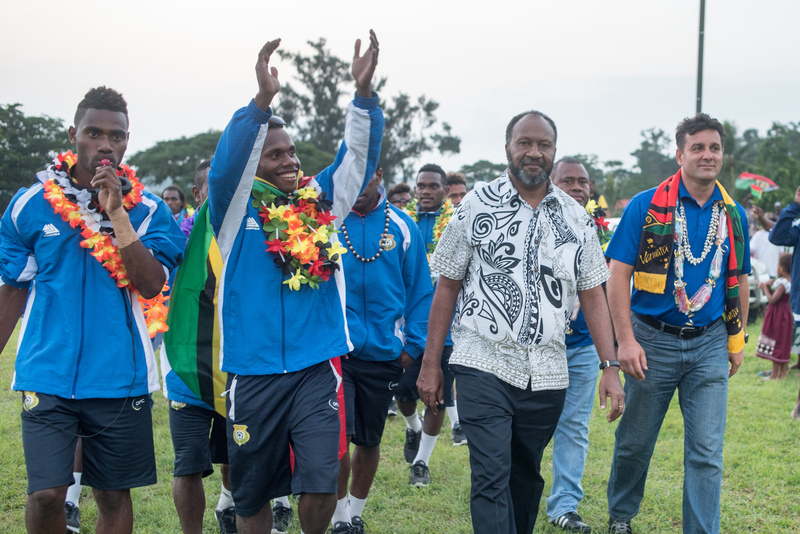 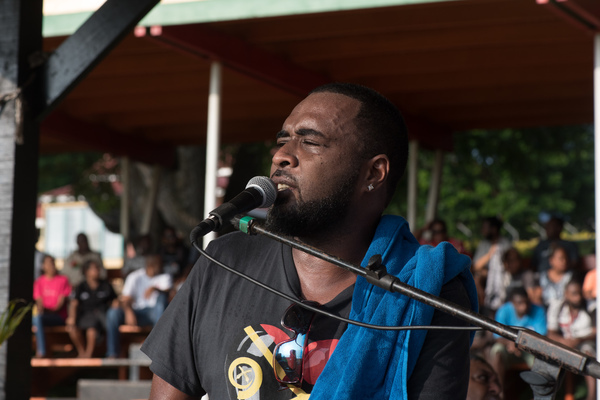 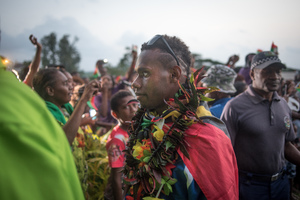 Members of the Under-20 World Cup Footbal squad returned to Vanuatu to absolute pandemonium as supporters erupted in an outpouring of joy. 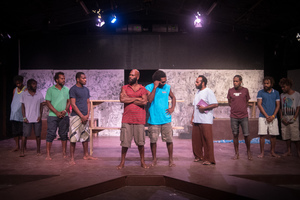 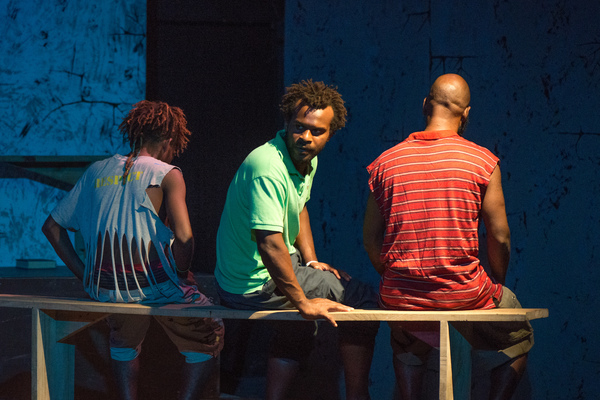 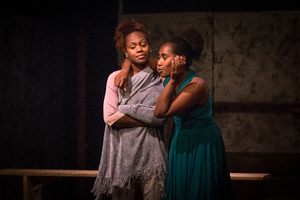 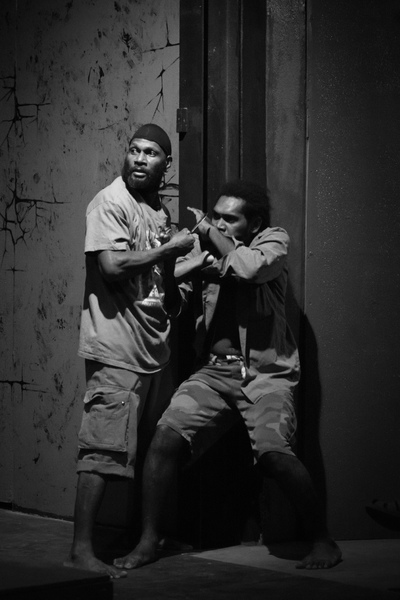 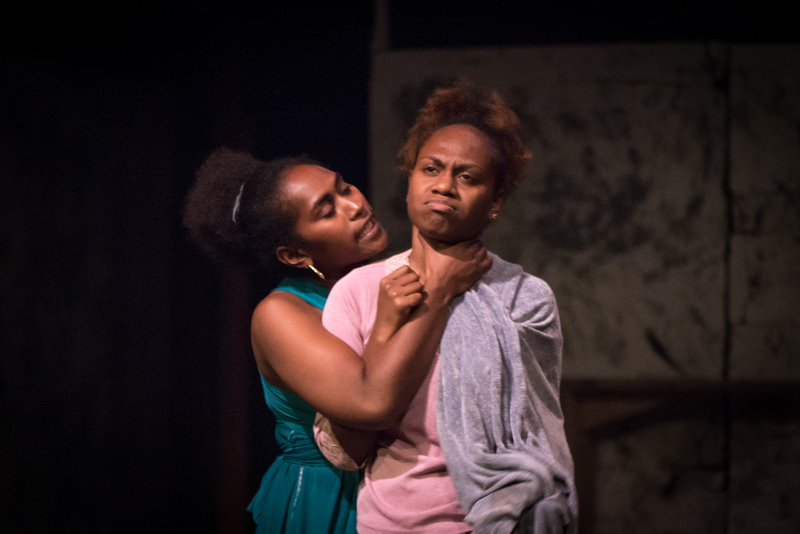 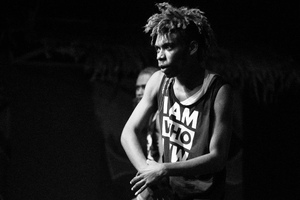 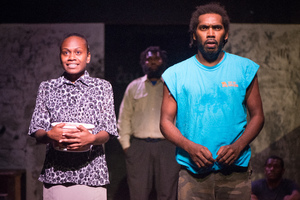 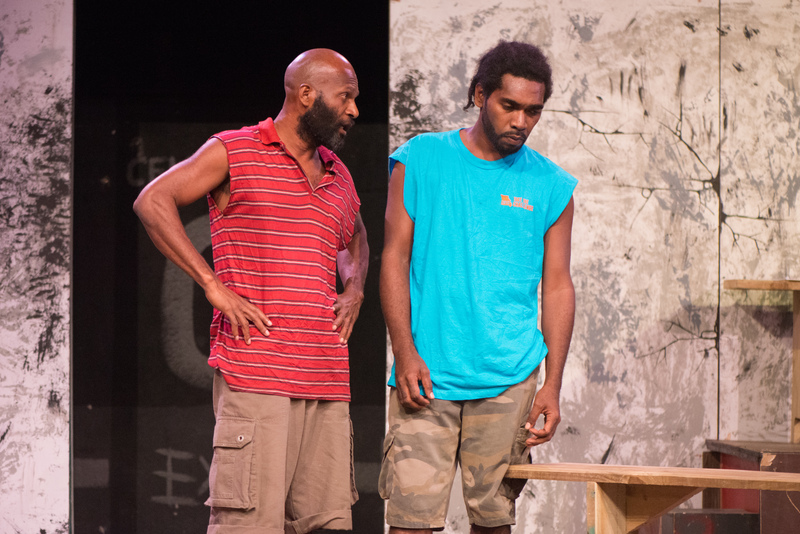 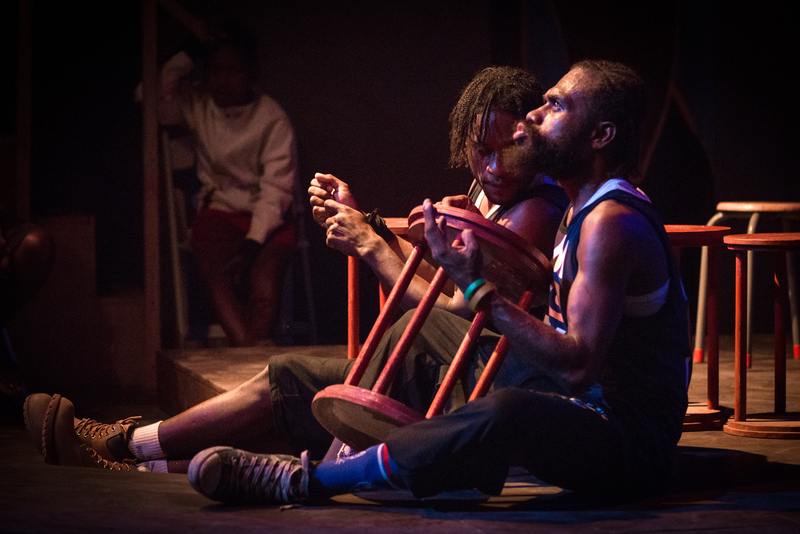 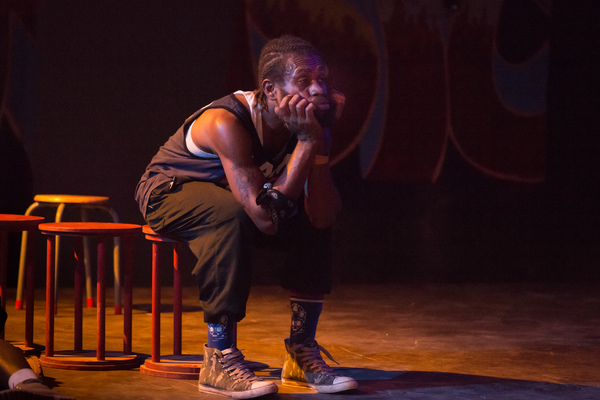 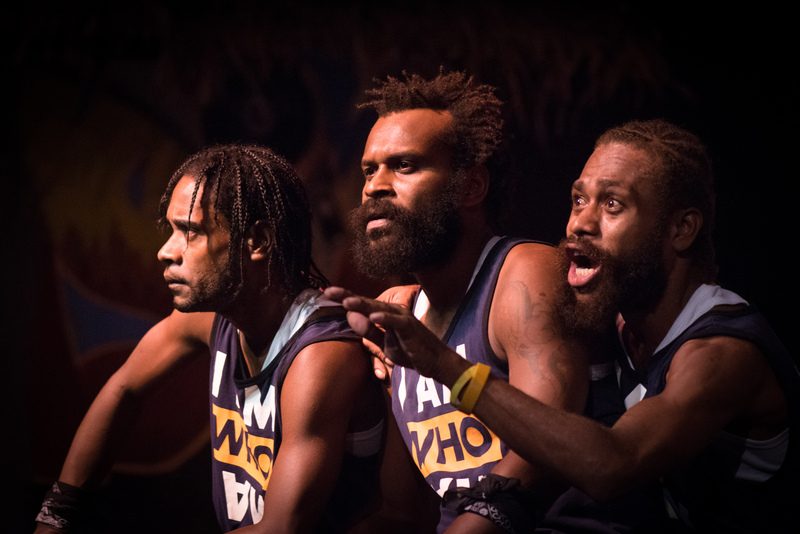 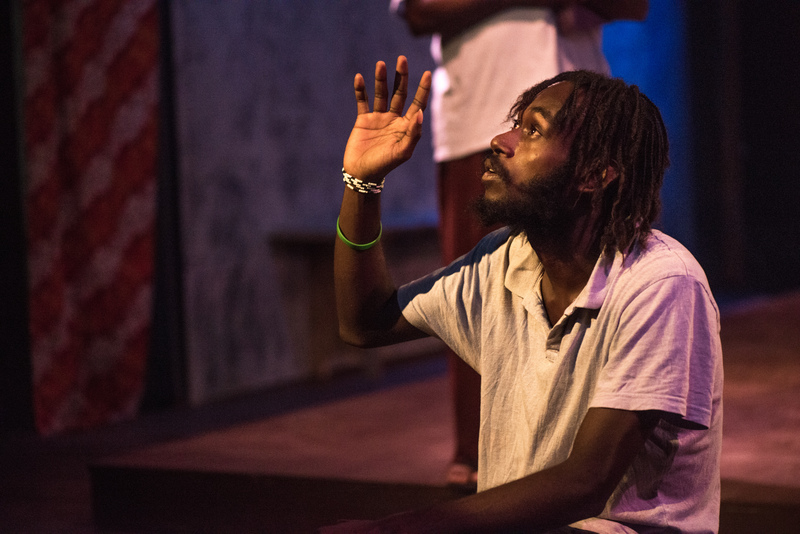 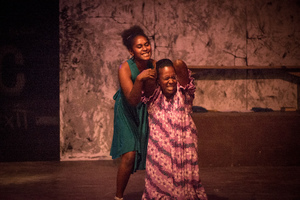 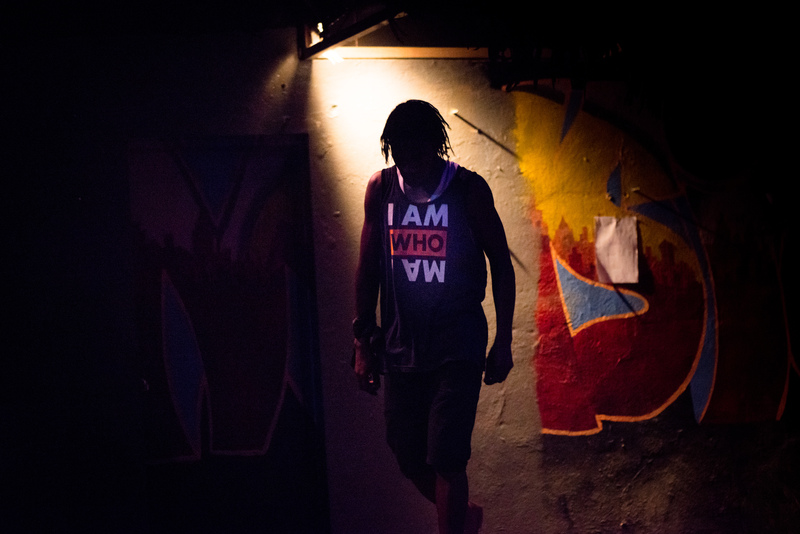 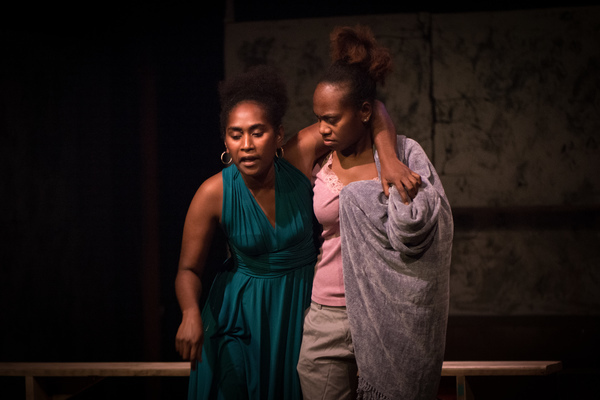 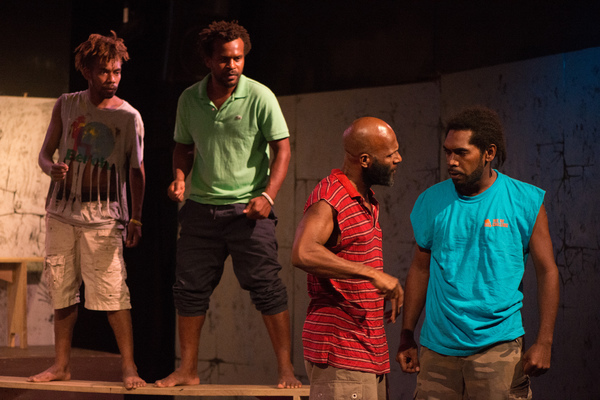 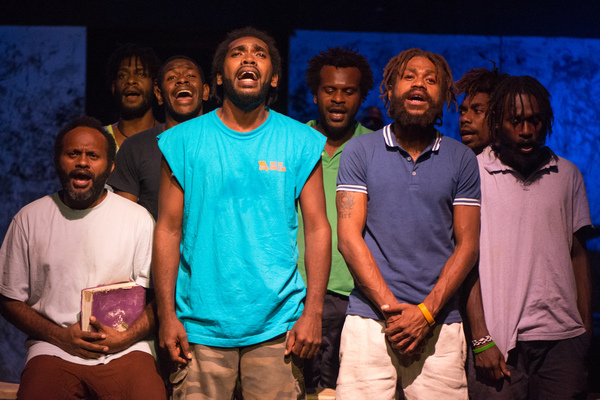 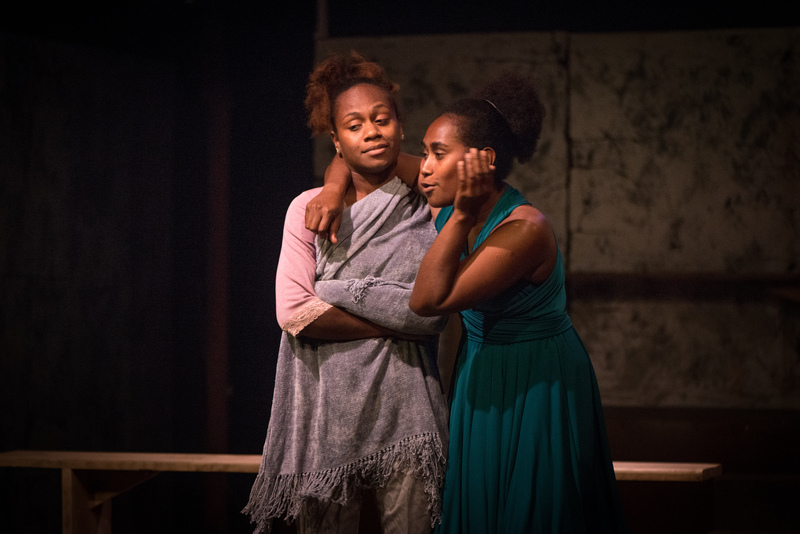 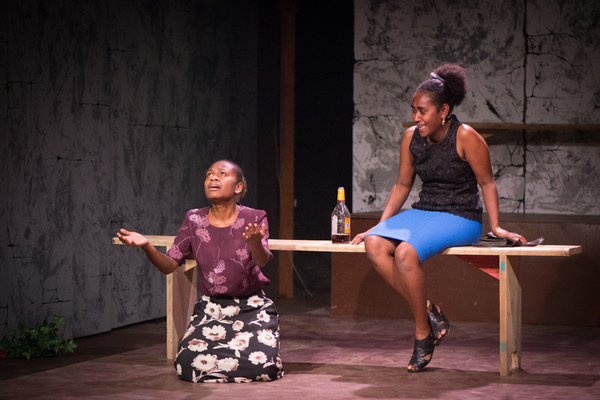 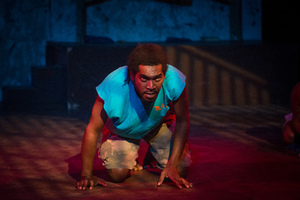 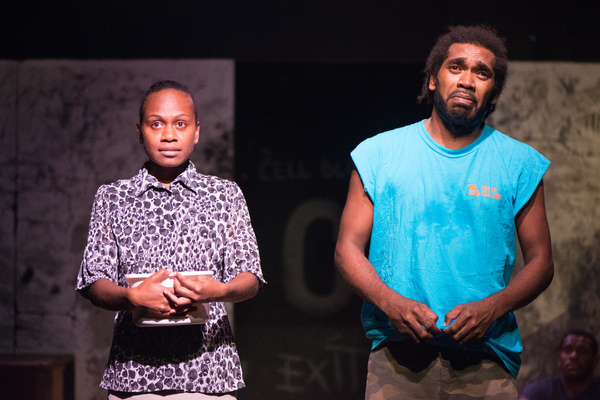 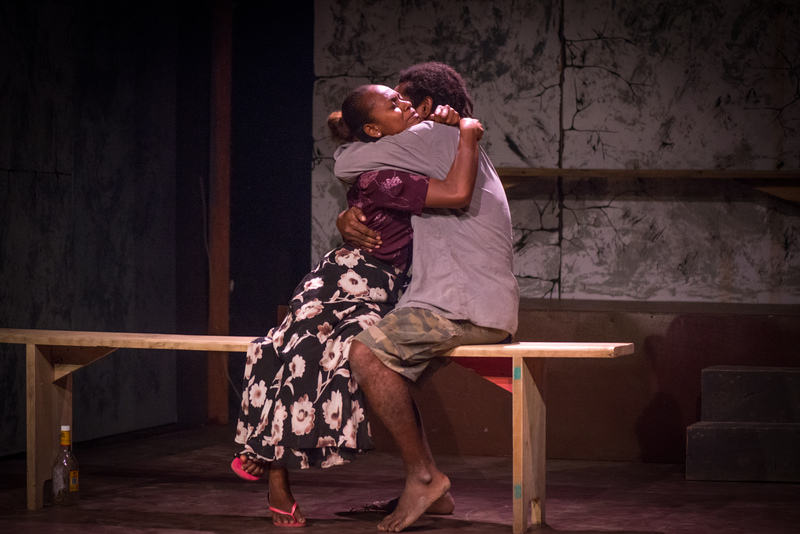 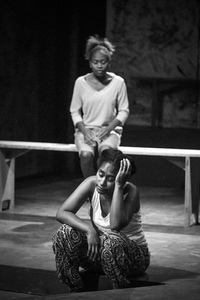 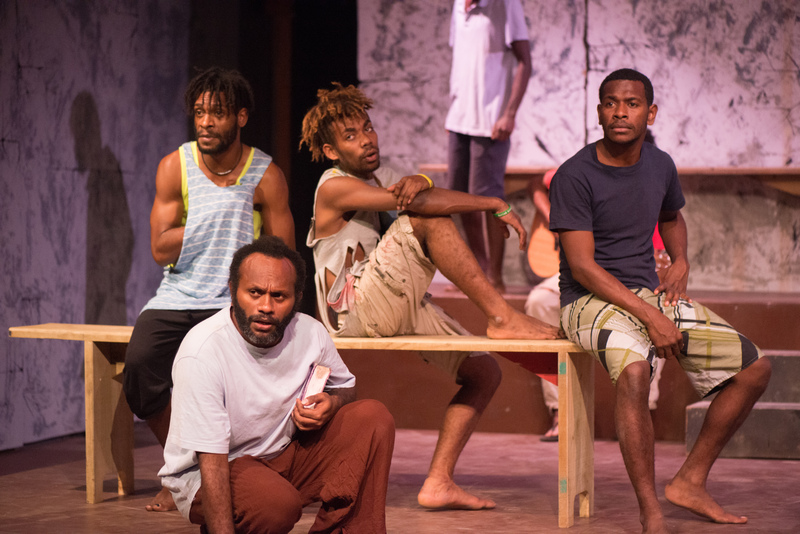 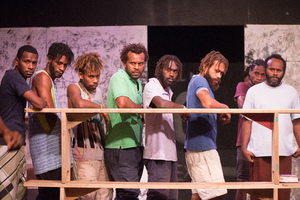 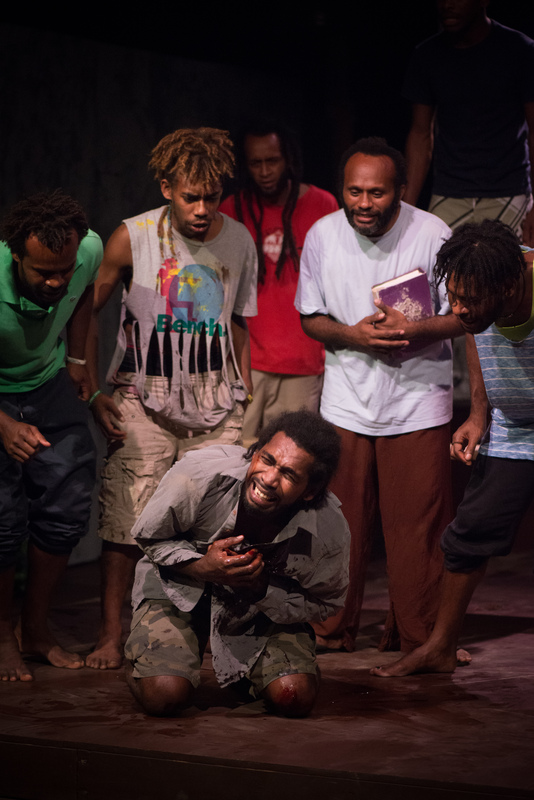 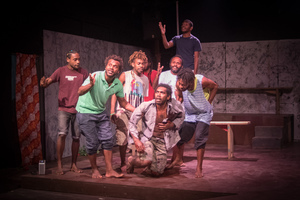 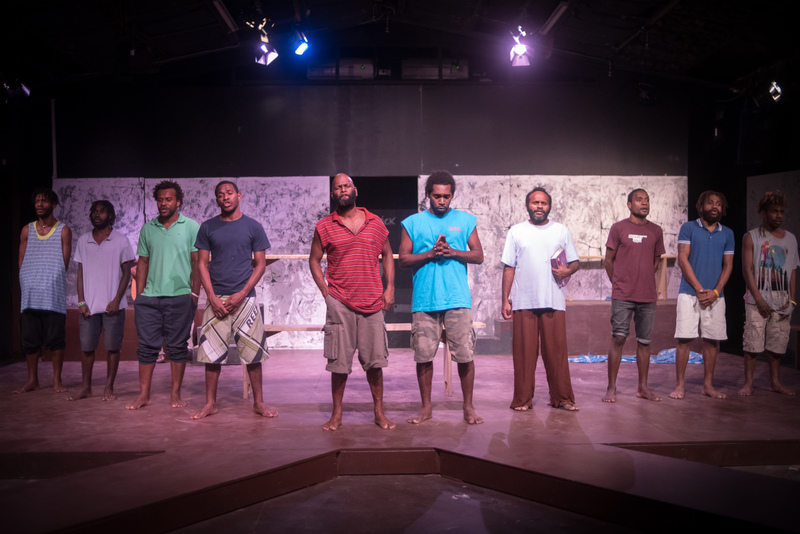 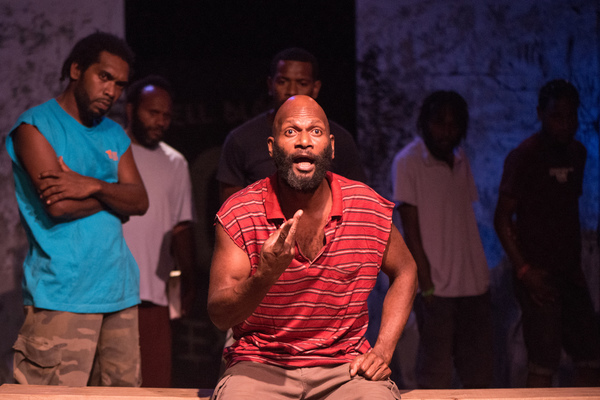 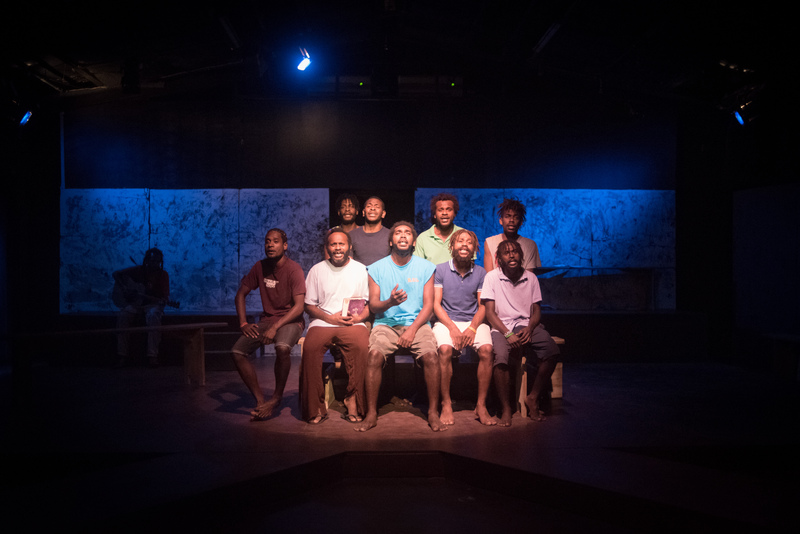 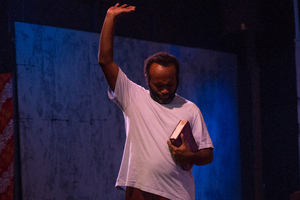 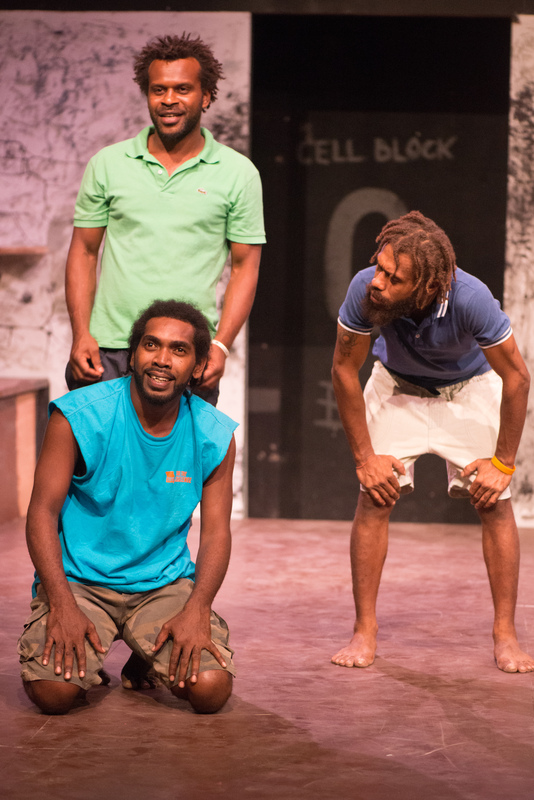 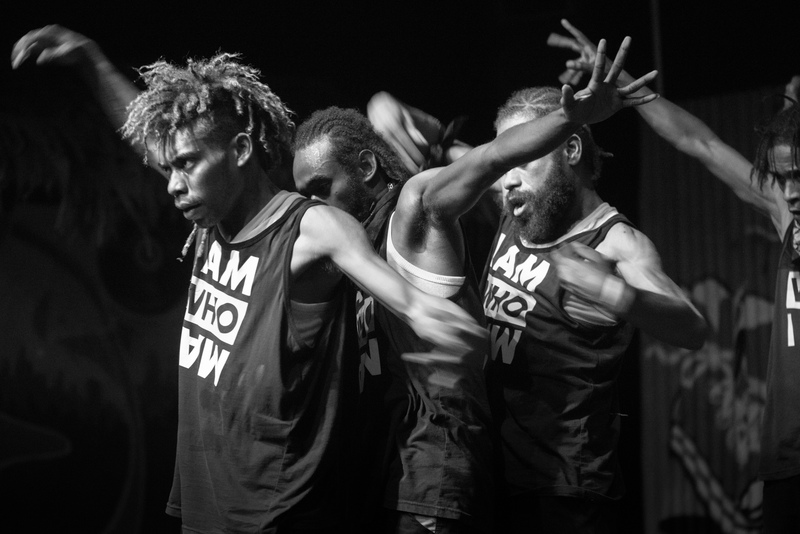 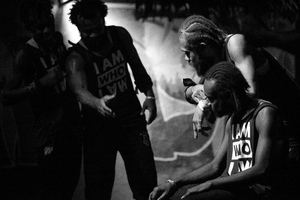 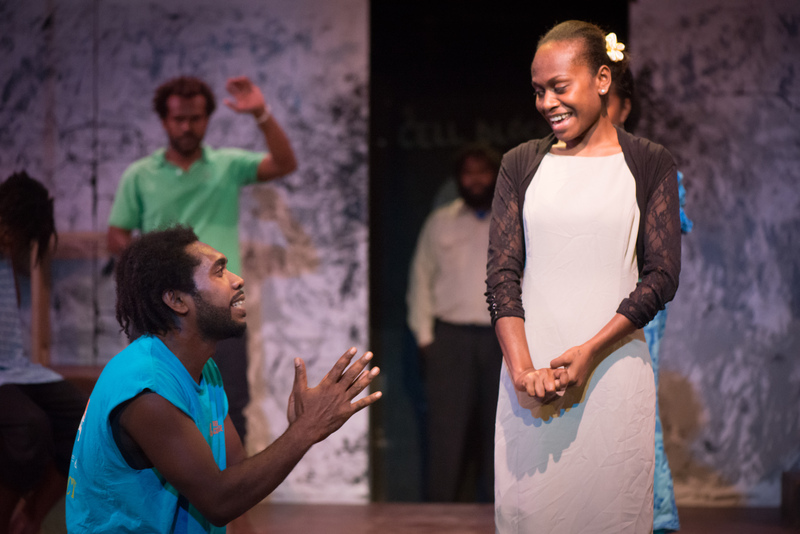 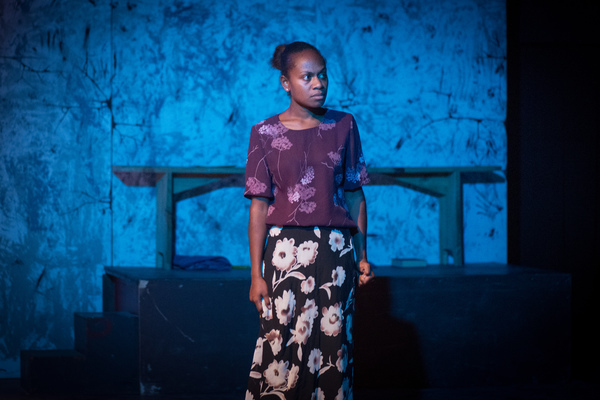 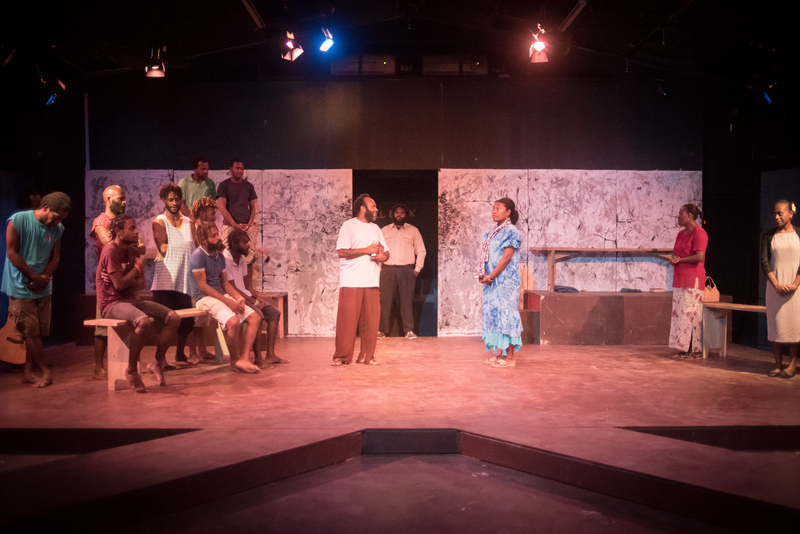 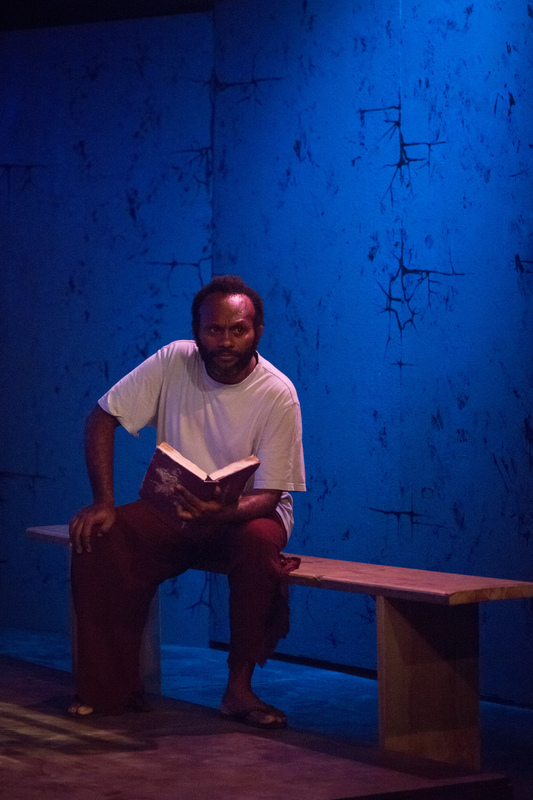 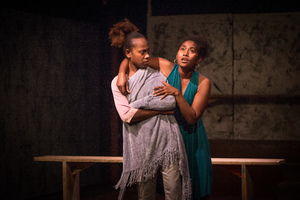 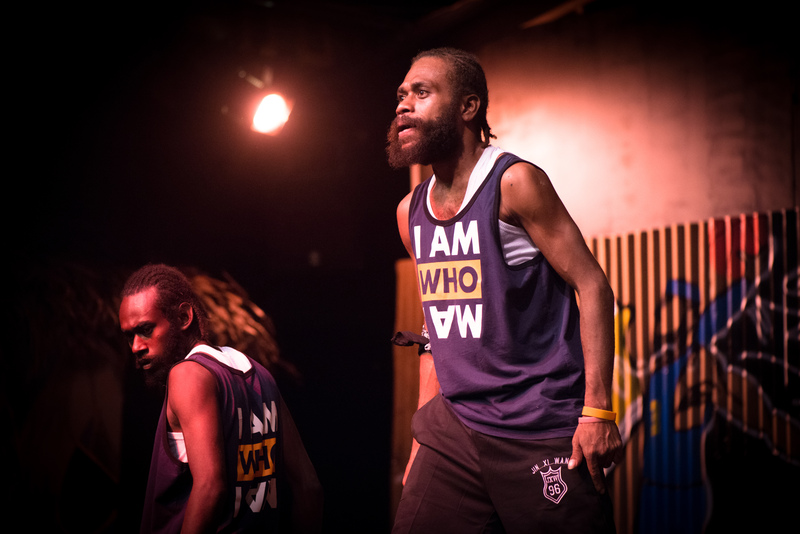 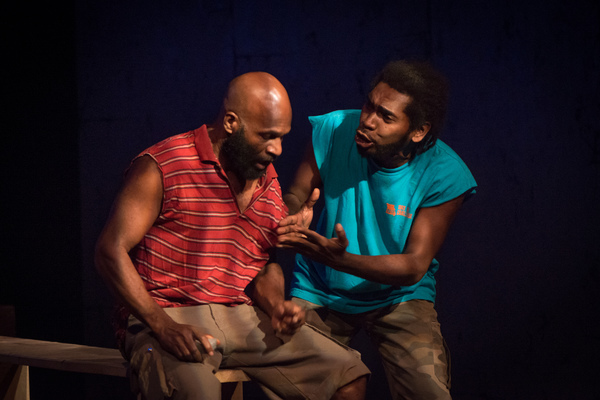 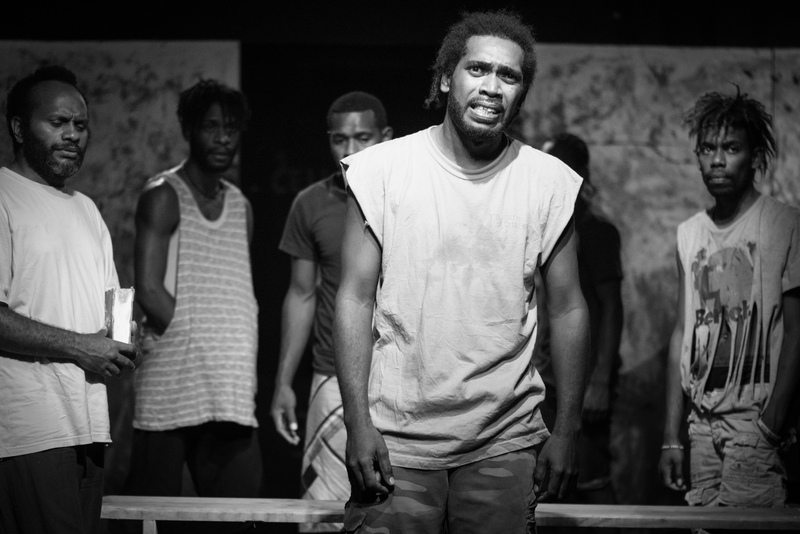 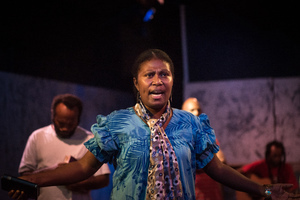 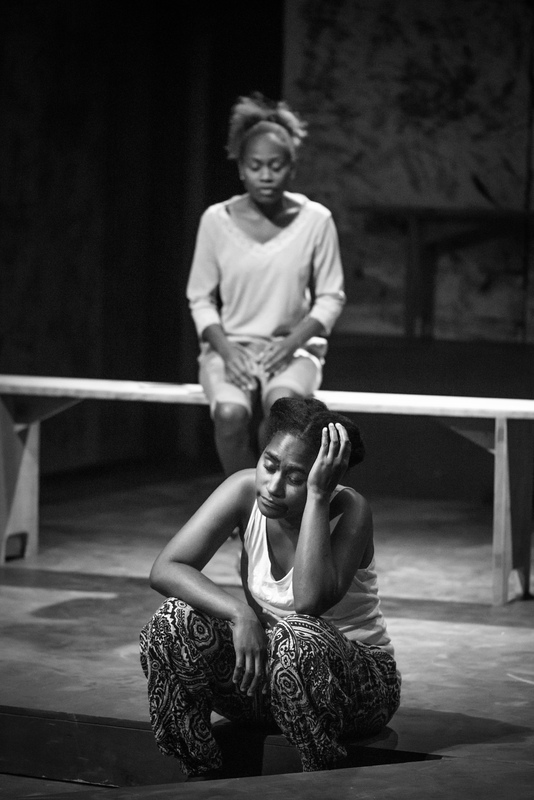 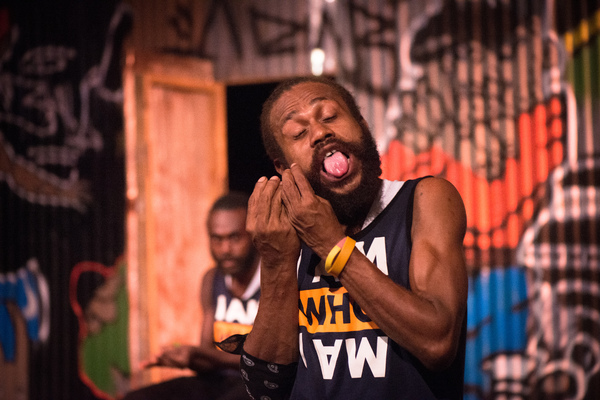 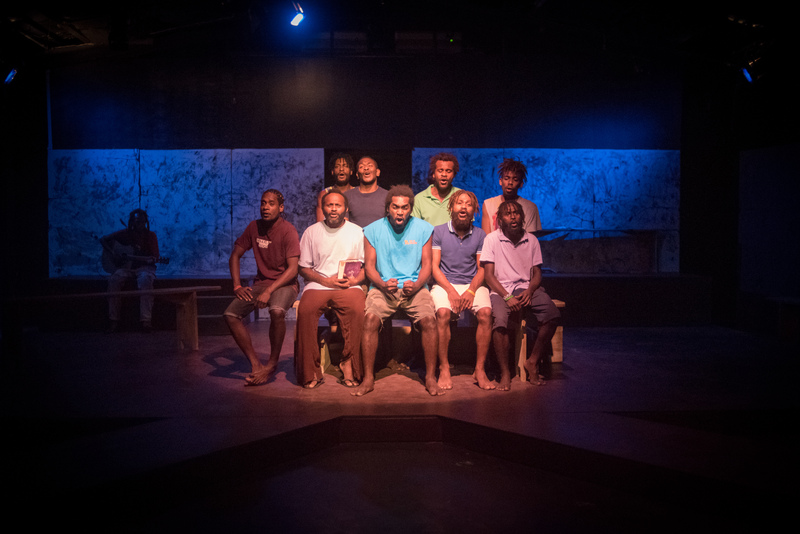 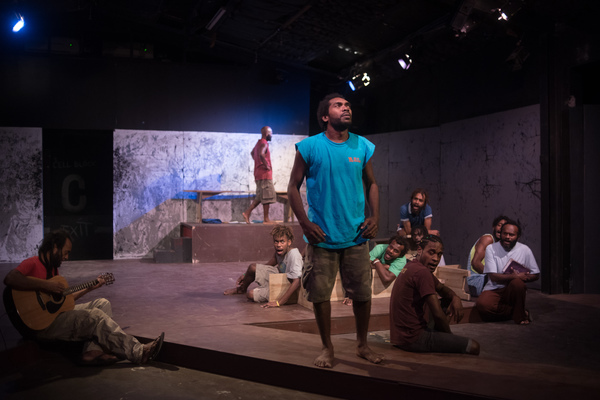 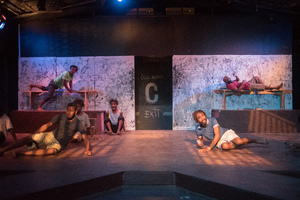 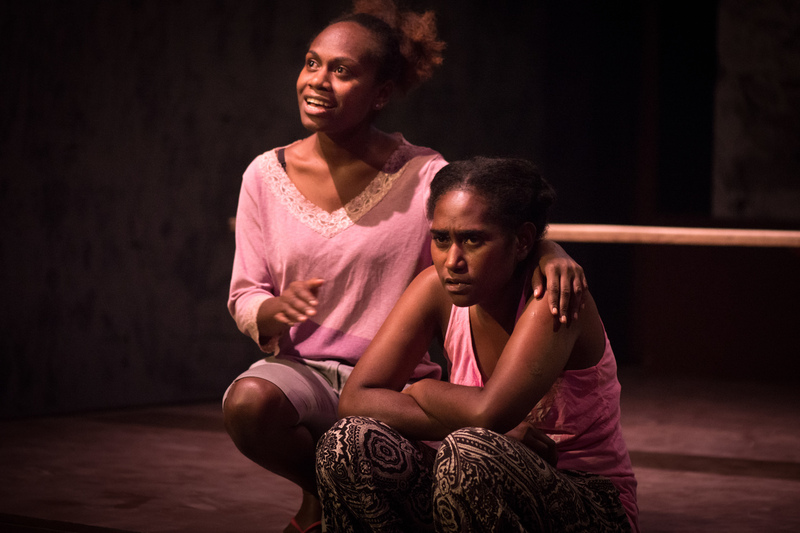 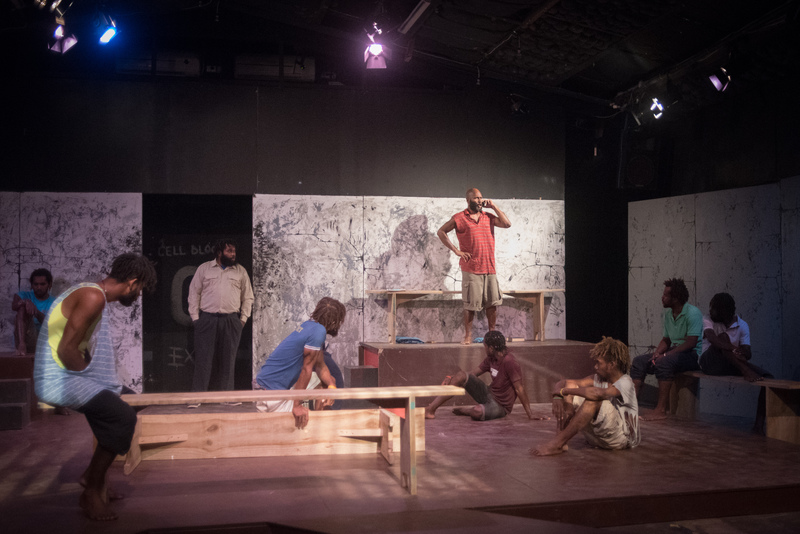 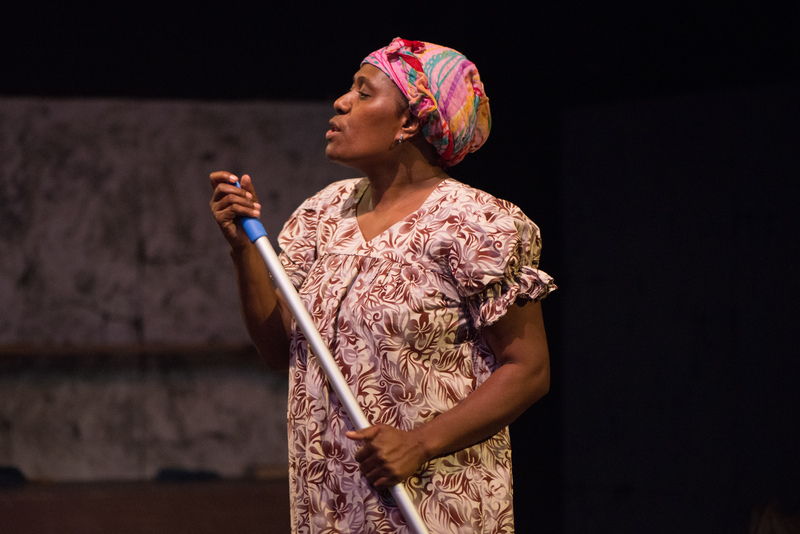 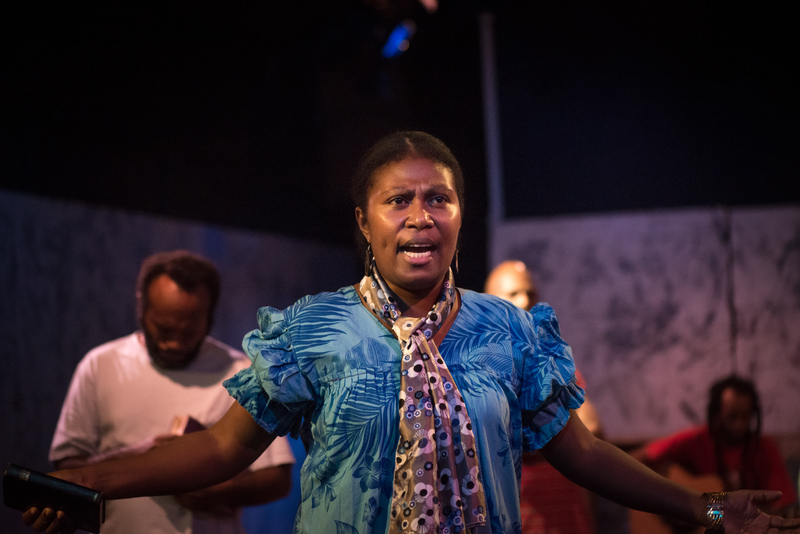 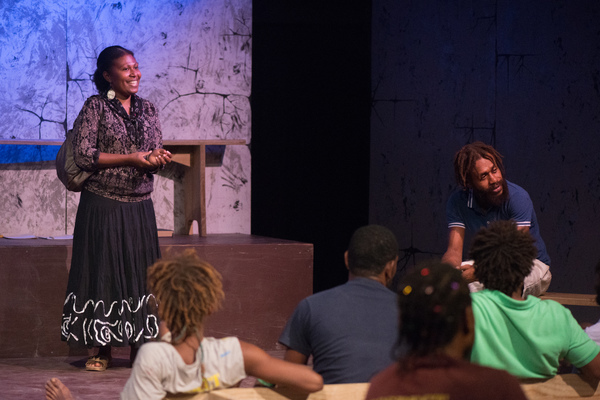 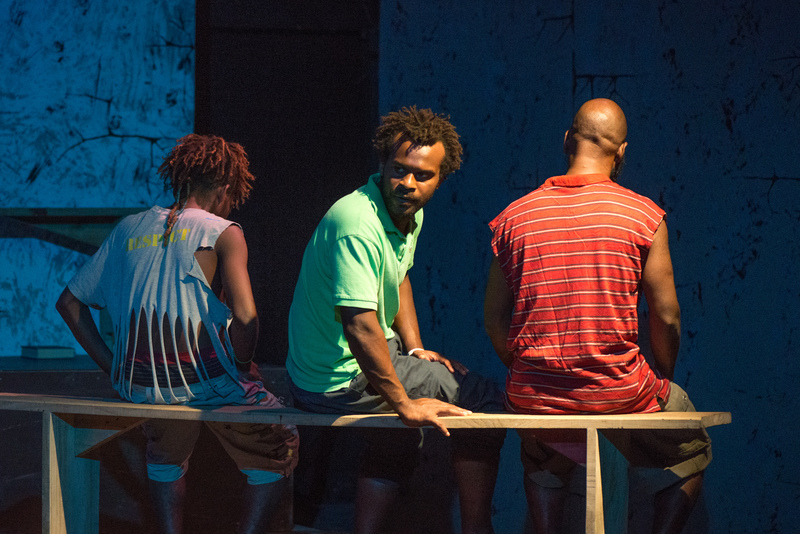 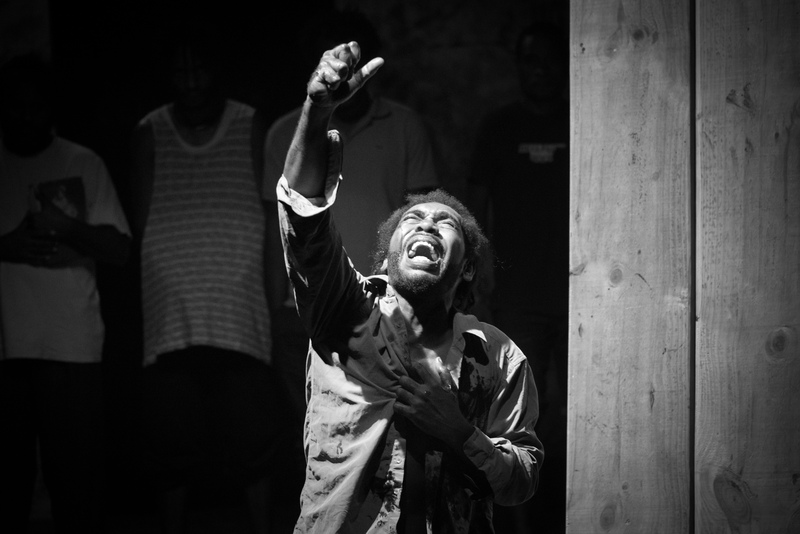 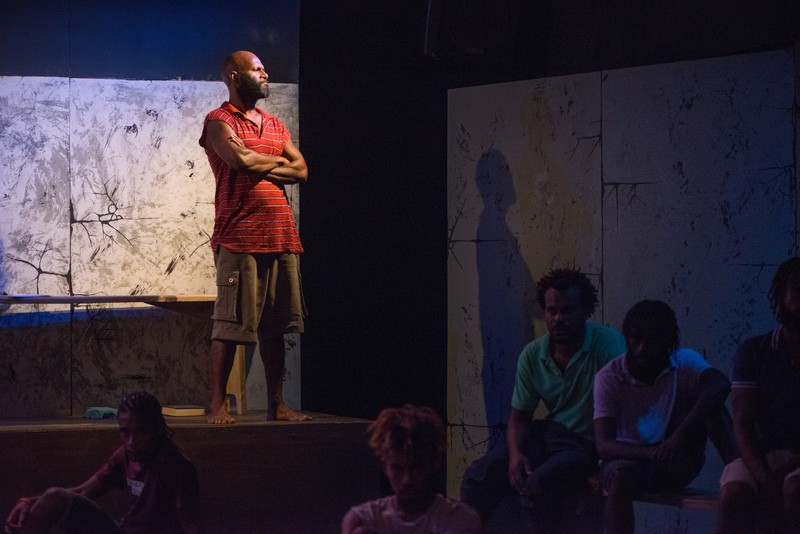 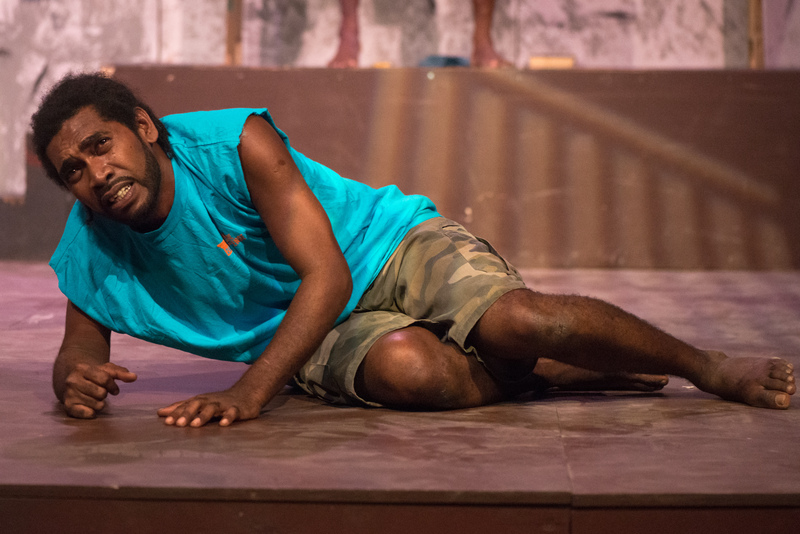 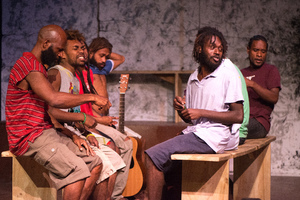 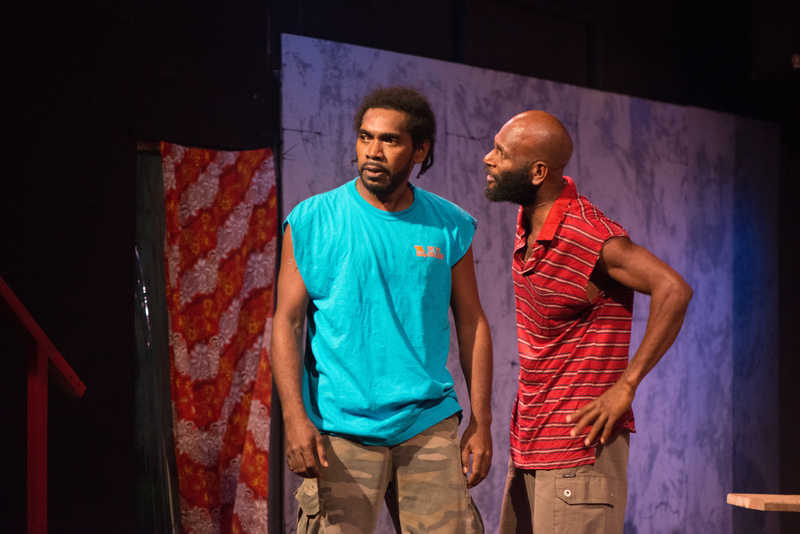 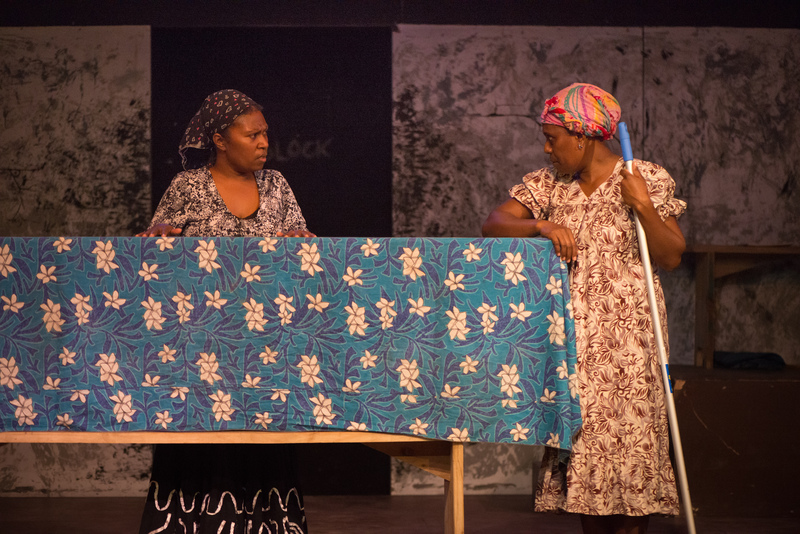 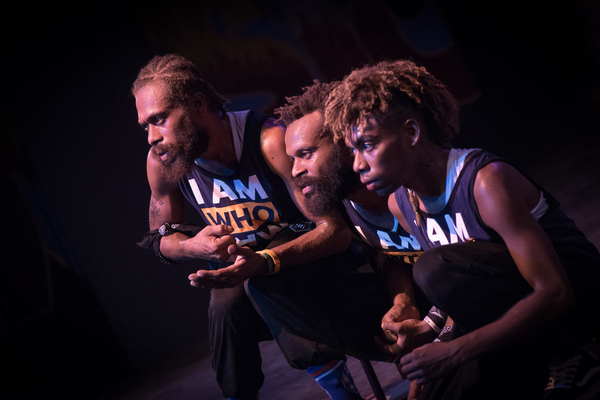 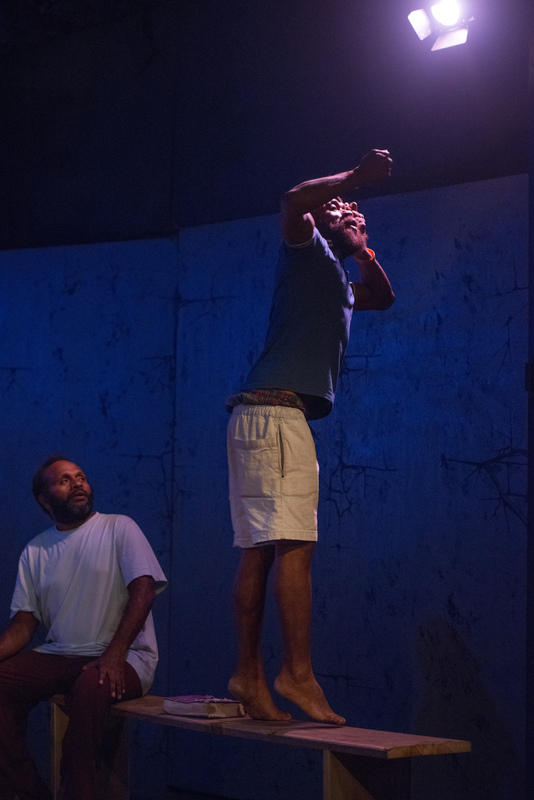 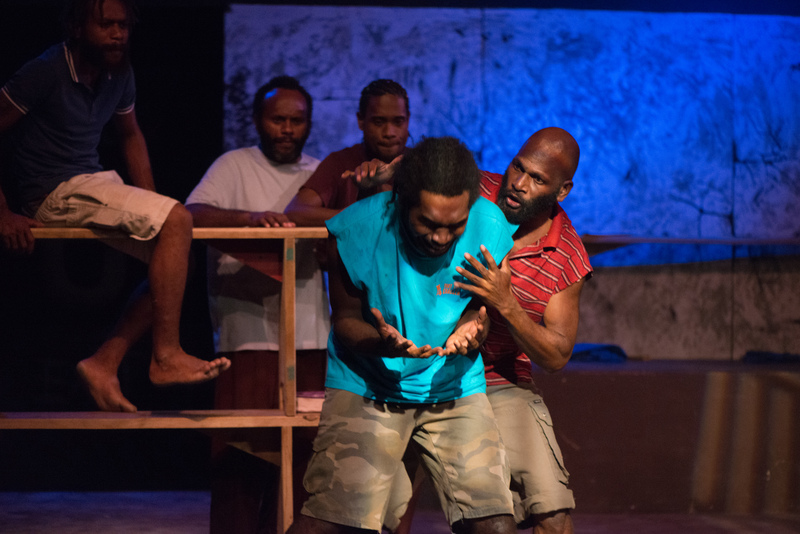 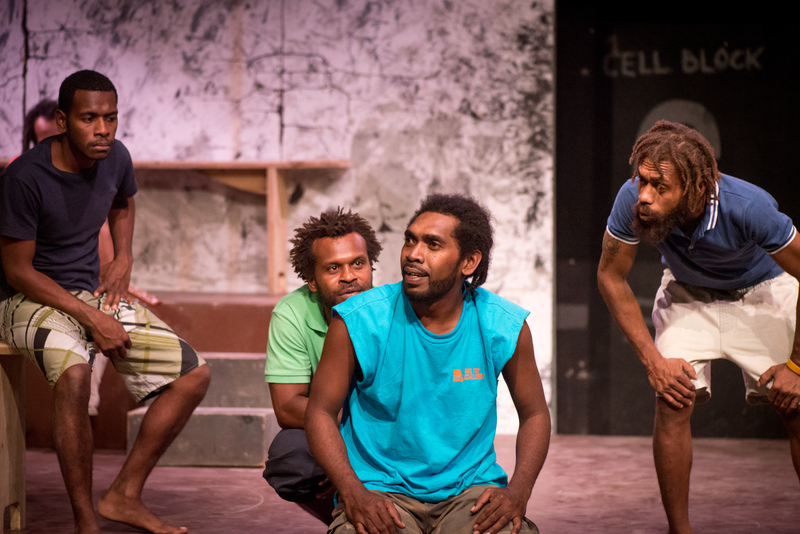 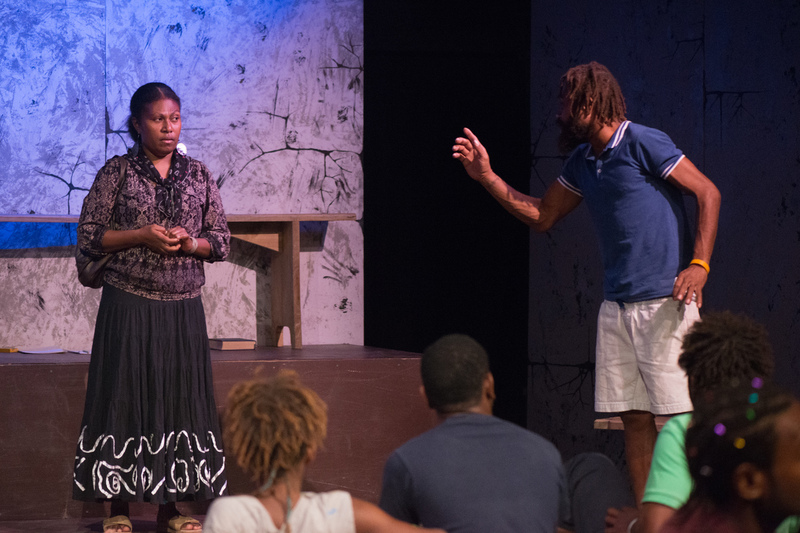 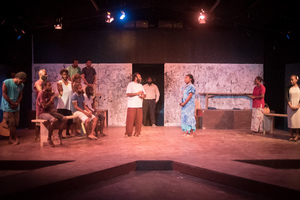 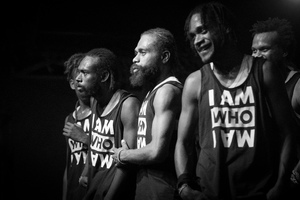 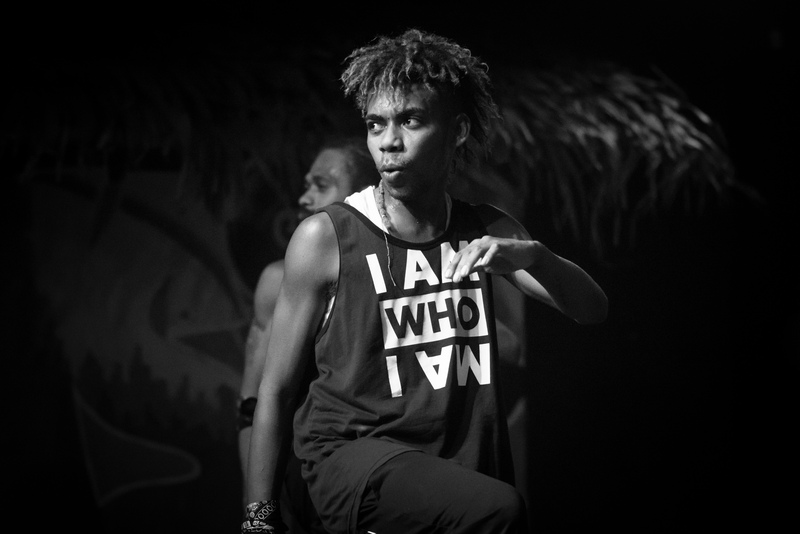 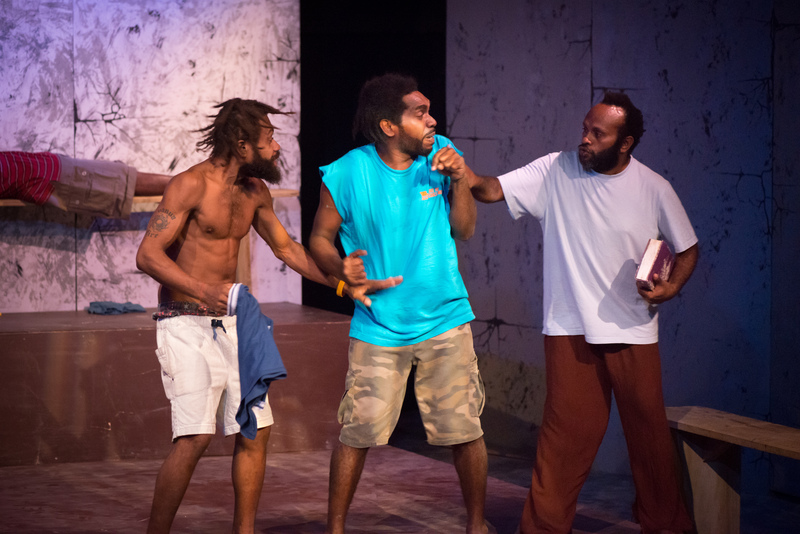 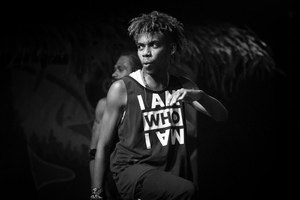 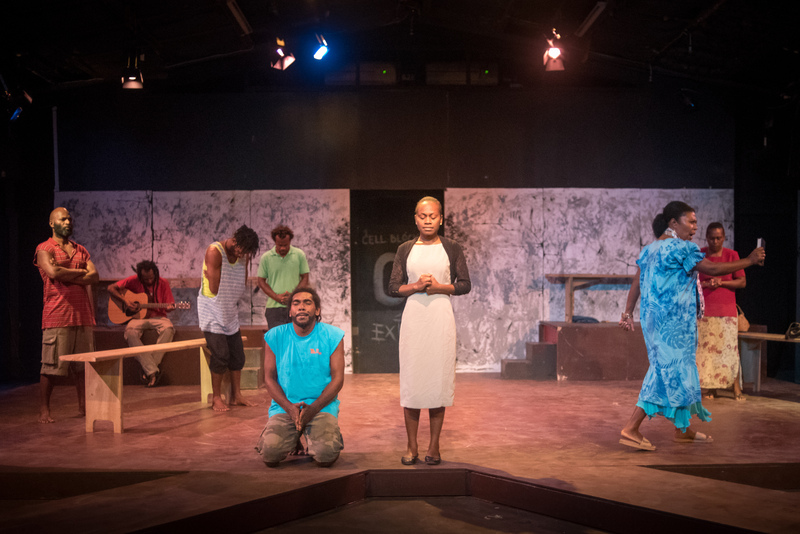 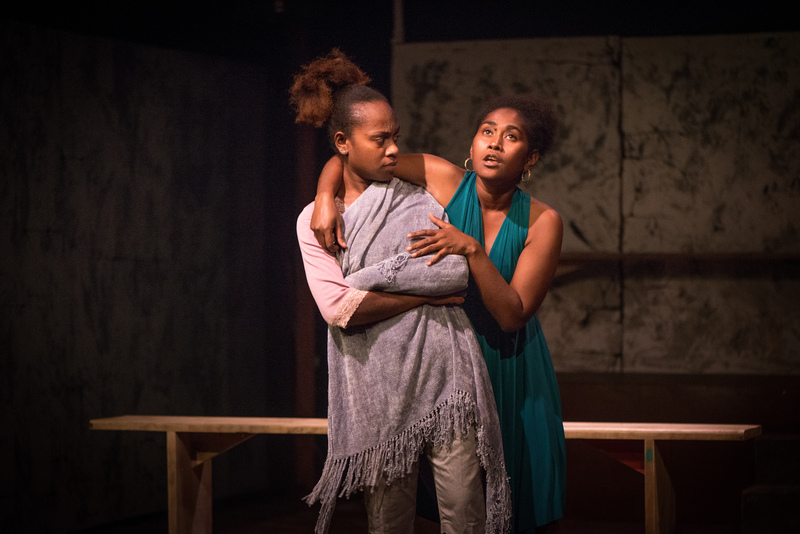 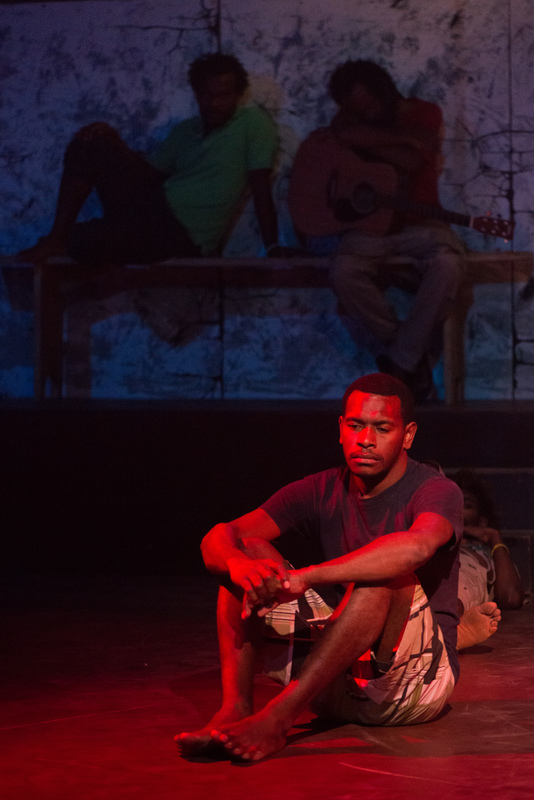 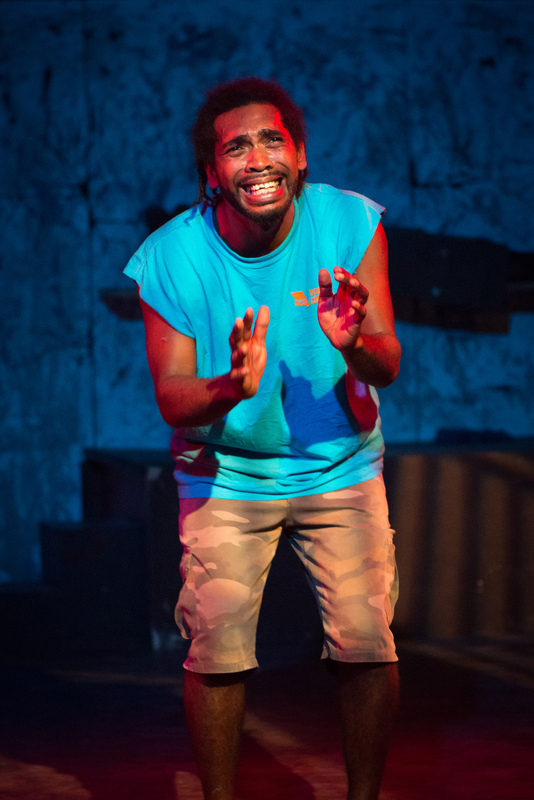 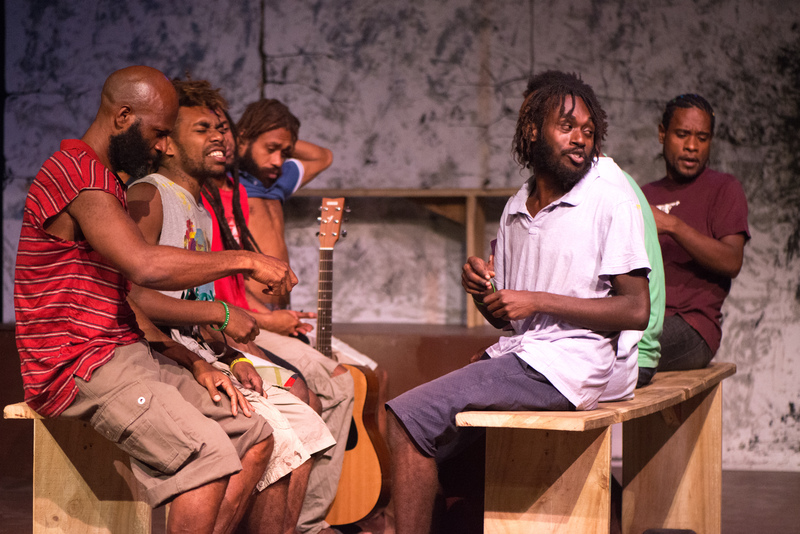 Shots from Wan Smolbag's production of Kalabus. 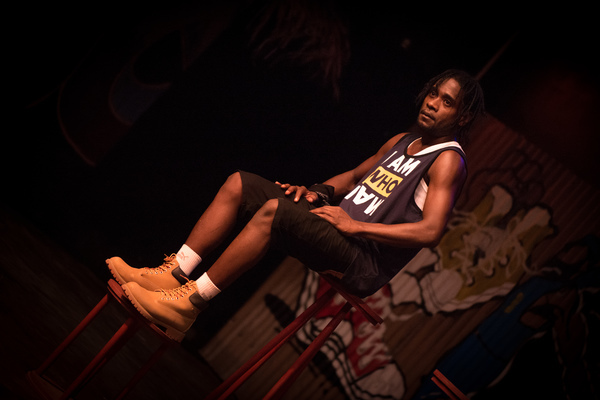 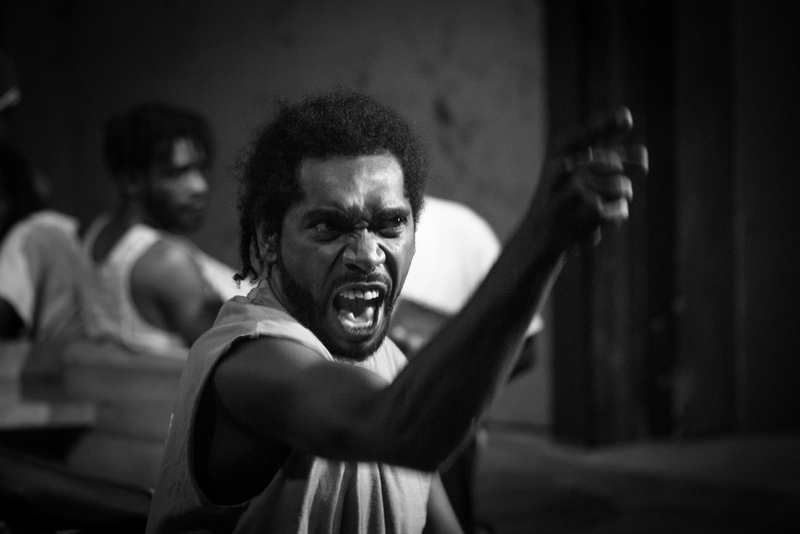 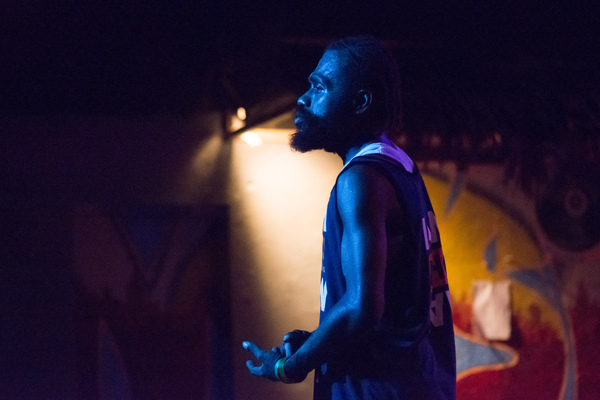 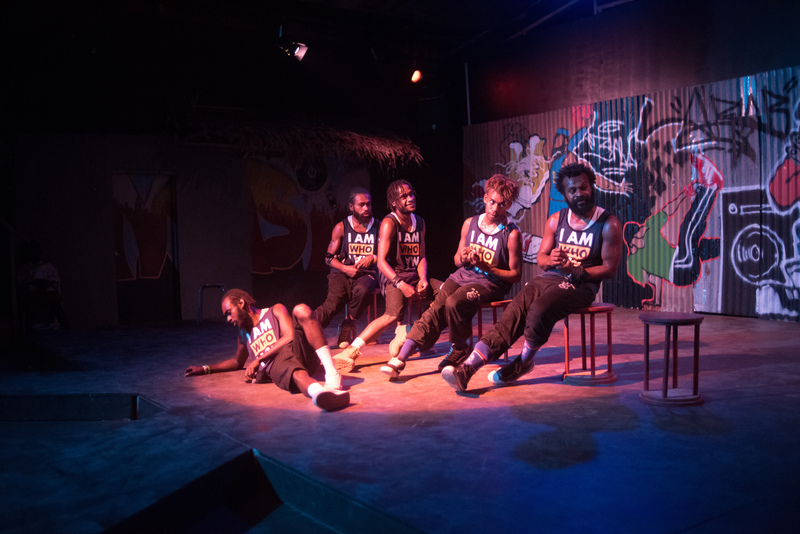 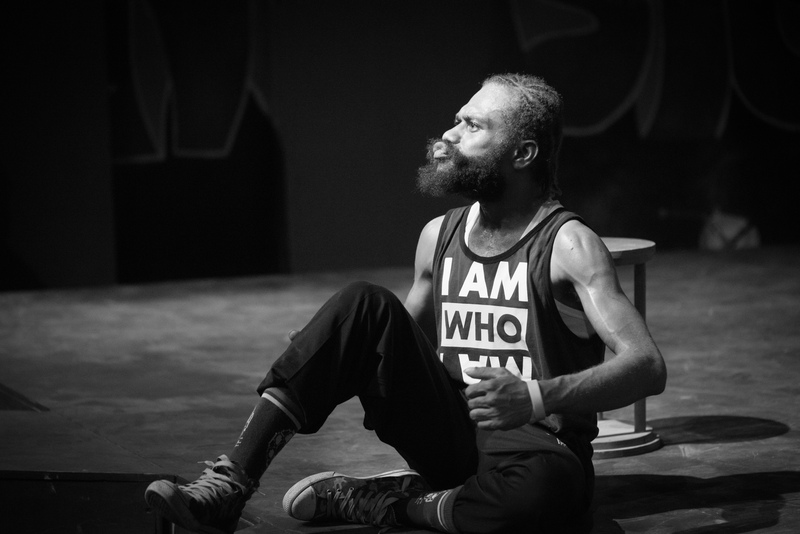 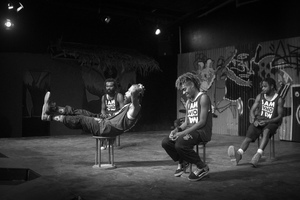 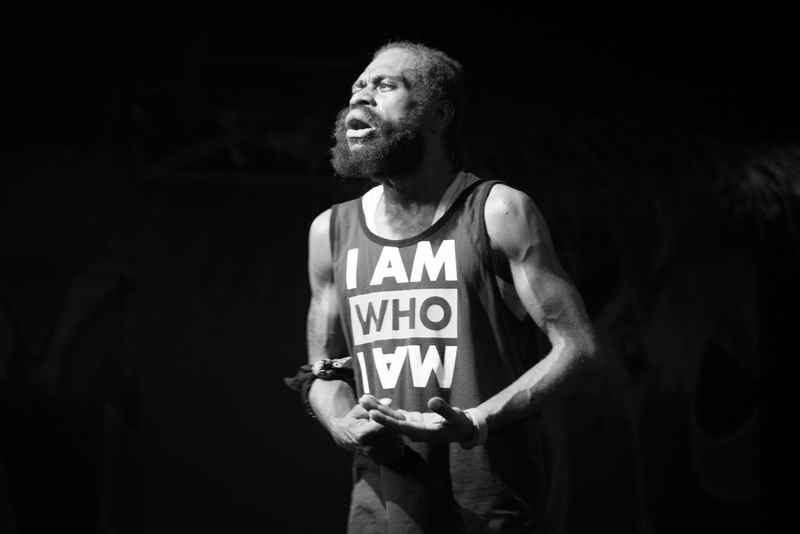 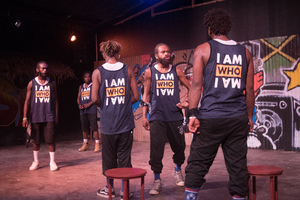 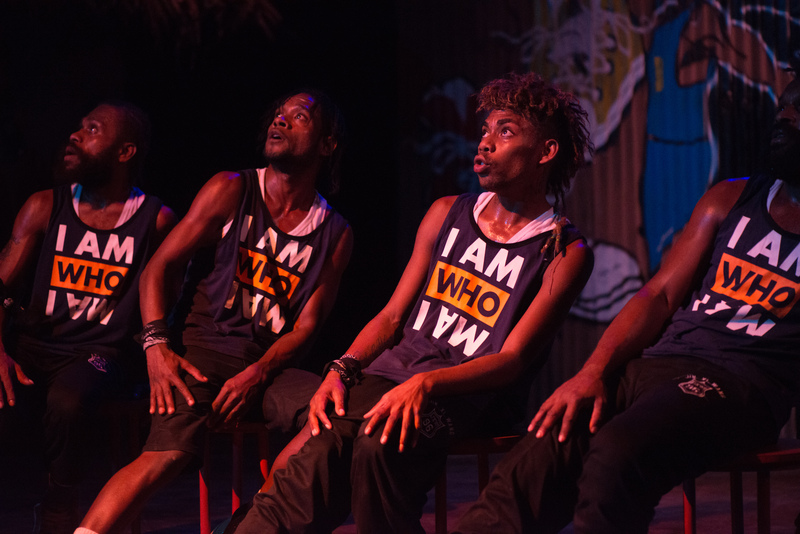 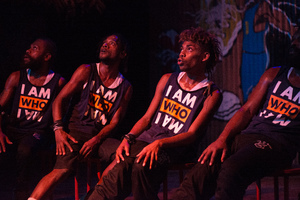 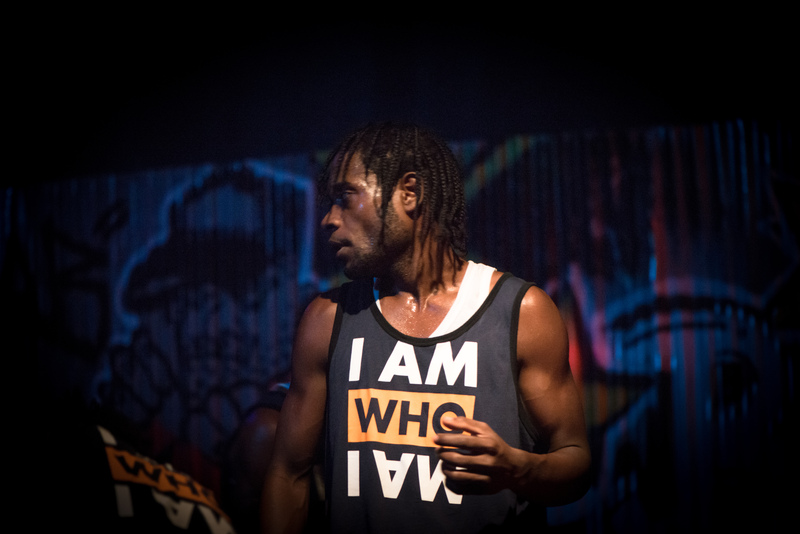 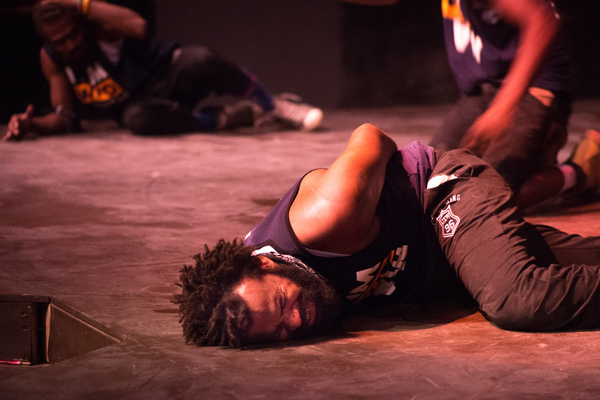 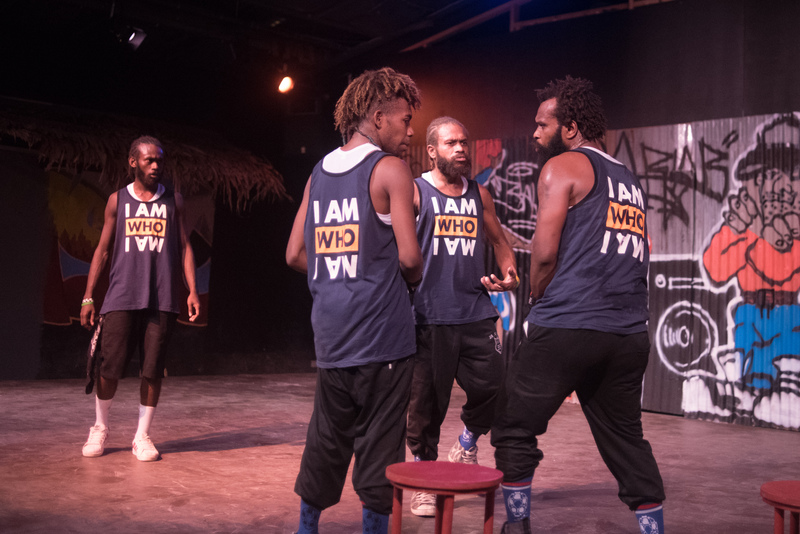 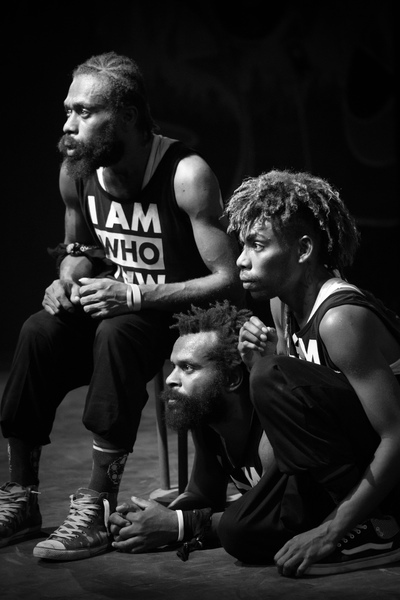 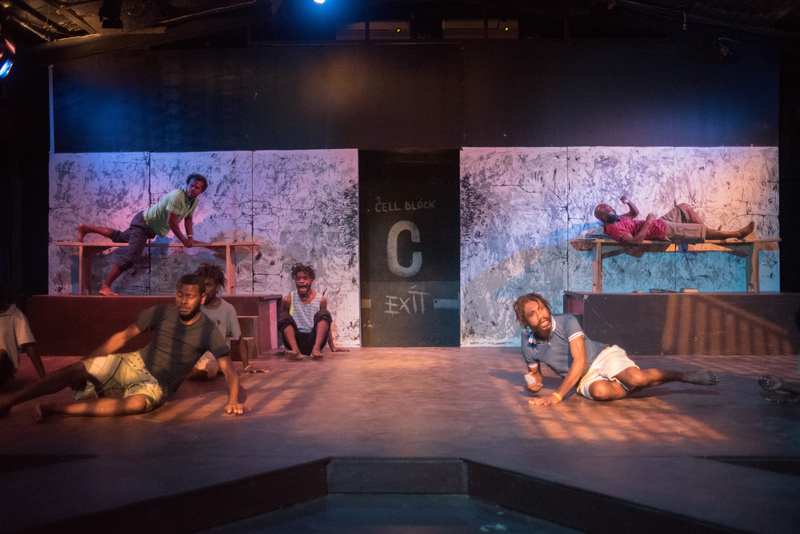 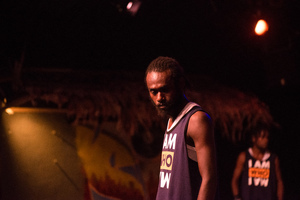 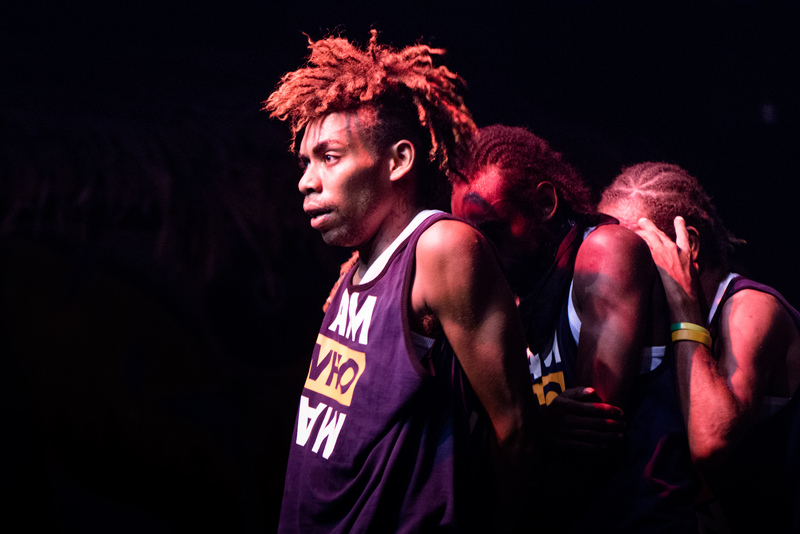 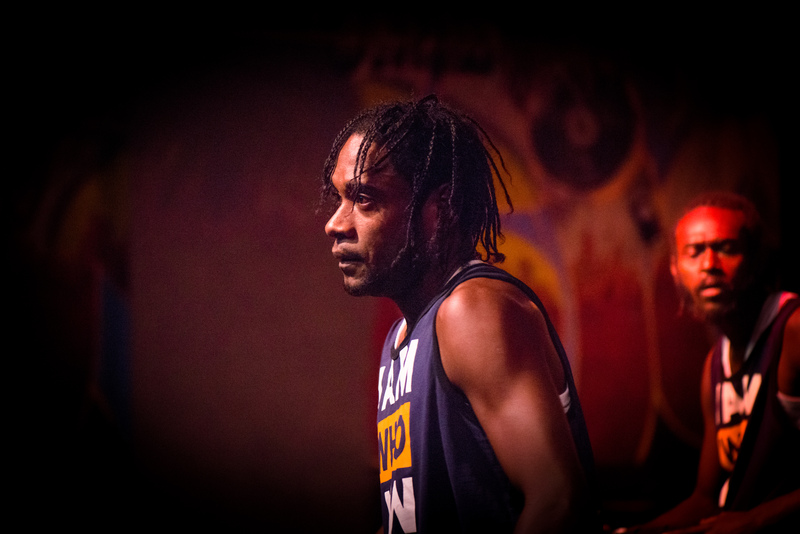 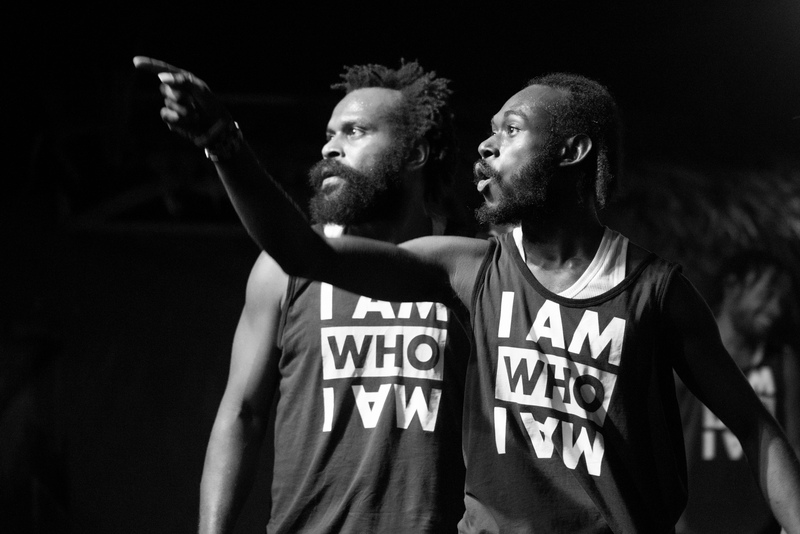 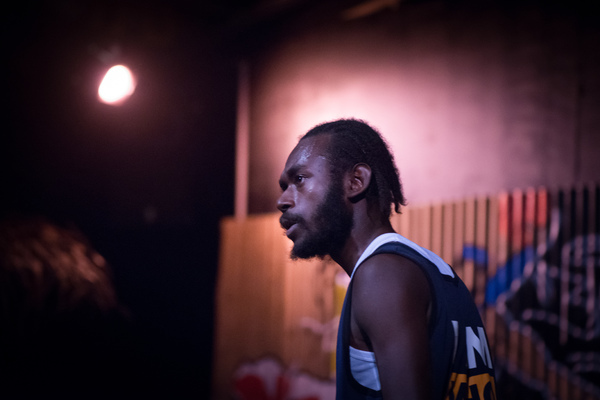 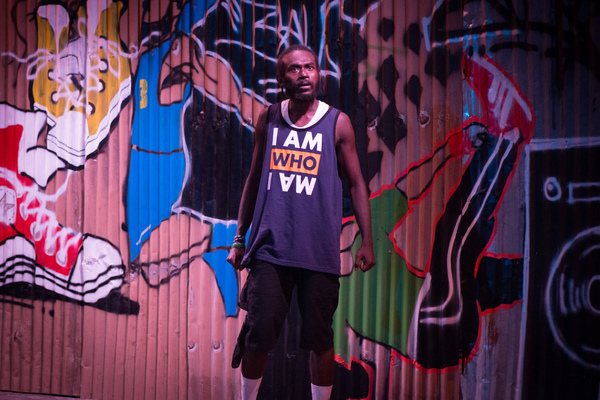 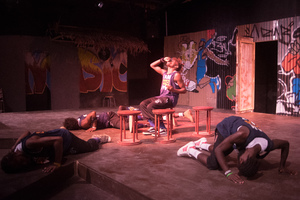 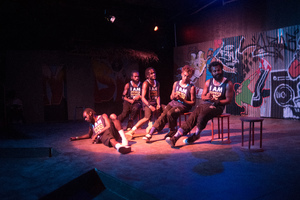 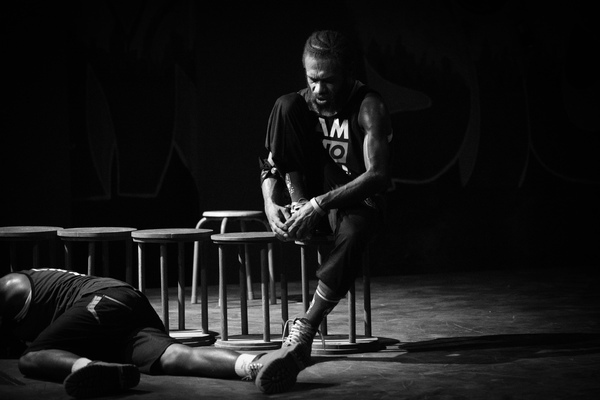 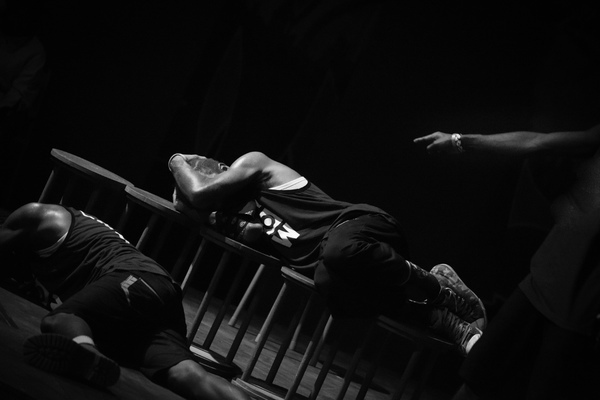 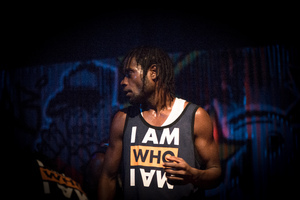 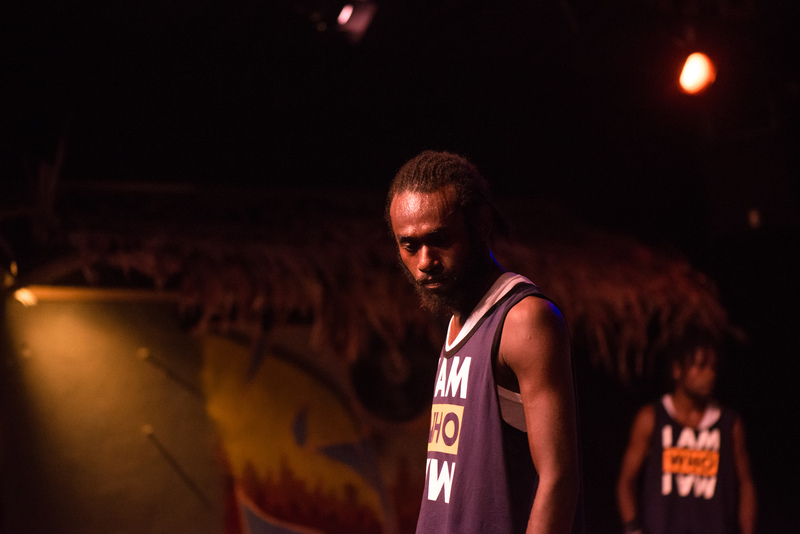 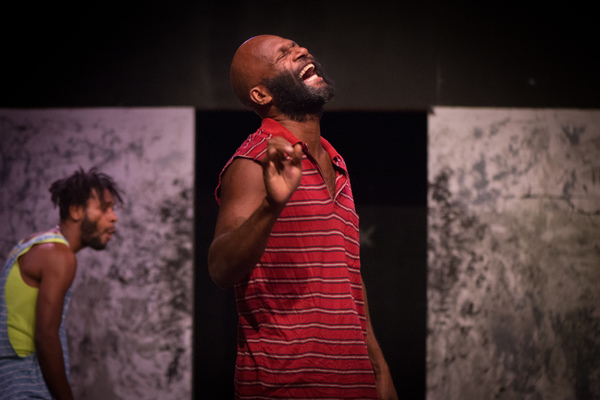 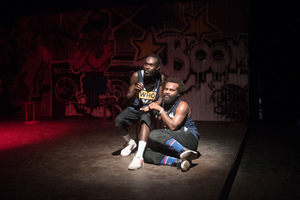 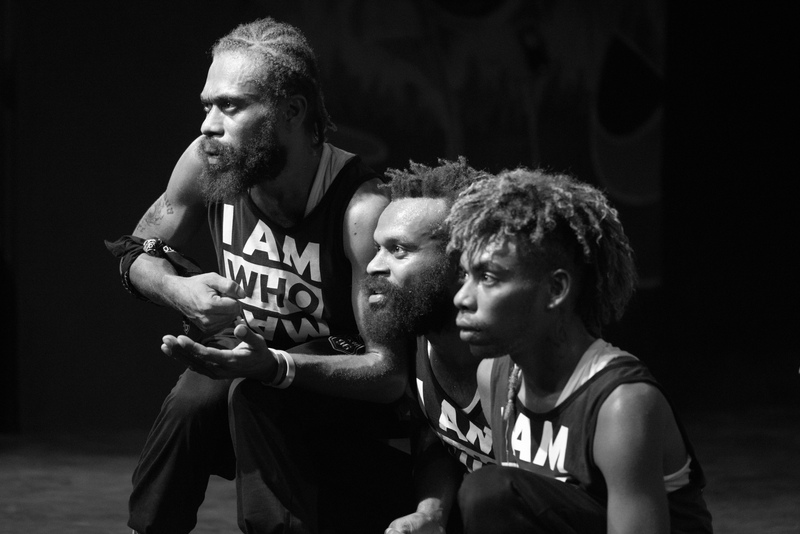 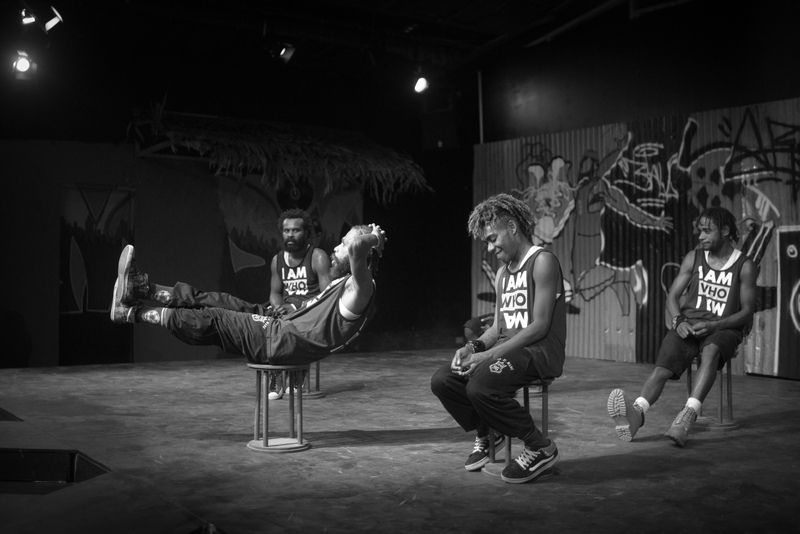 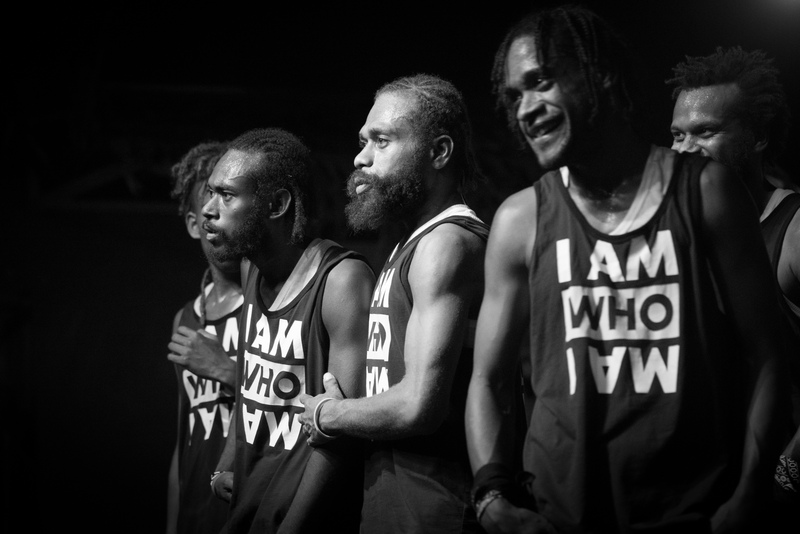 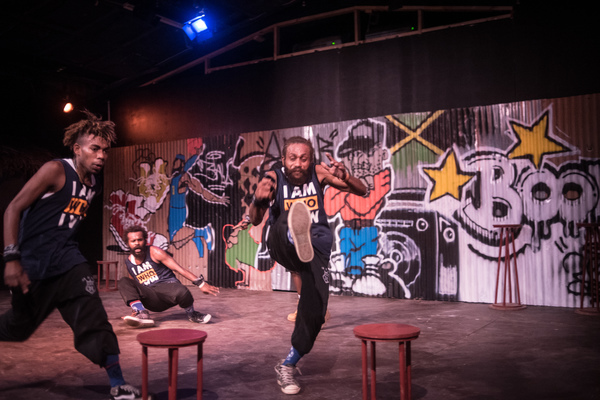 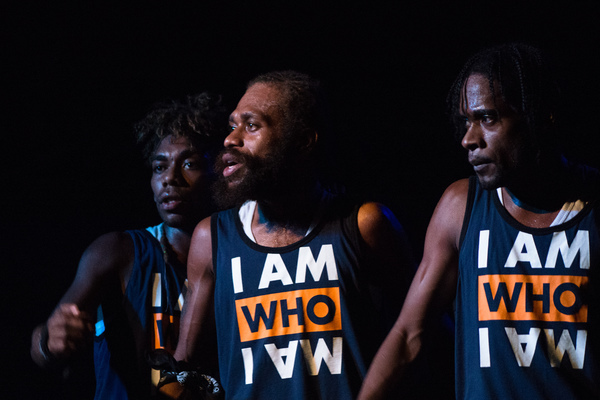 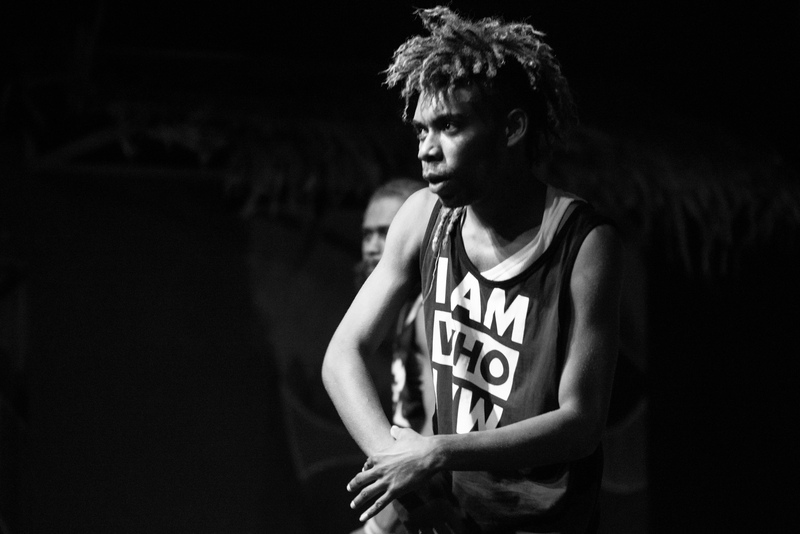 Shots from Wan Smolbag Theatre's dance/music/theatre production of Olsem Dadi, a hard-hitting examination of what it is to be a man.